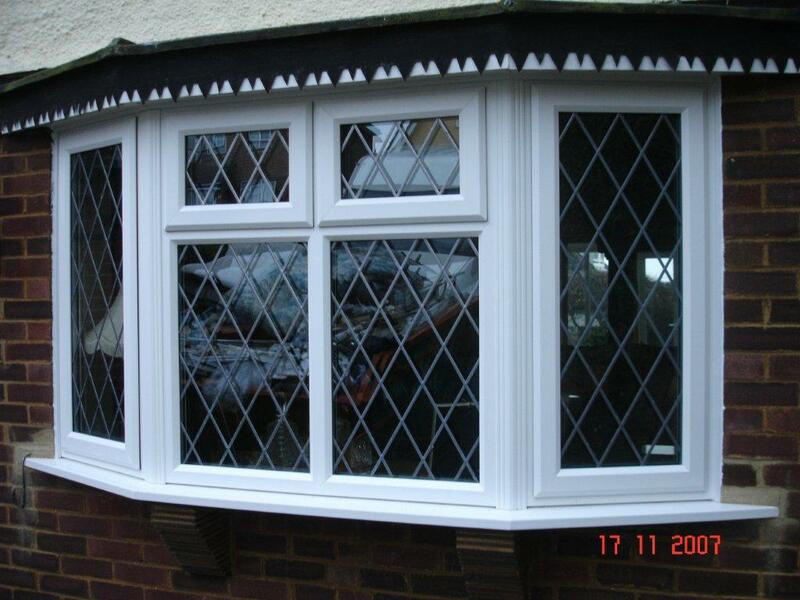 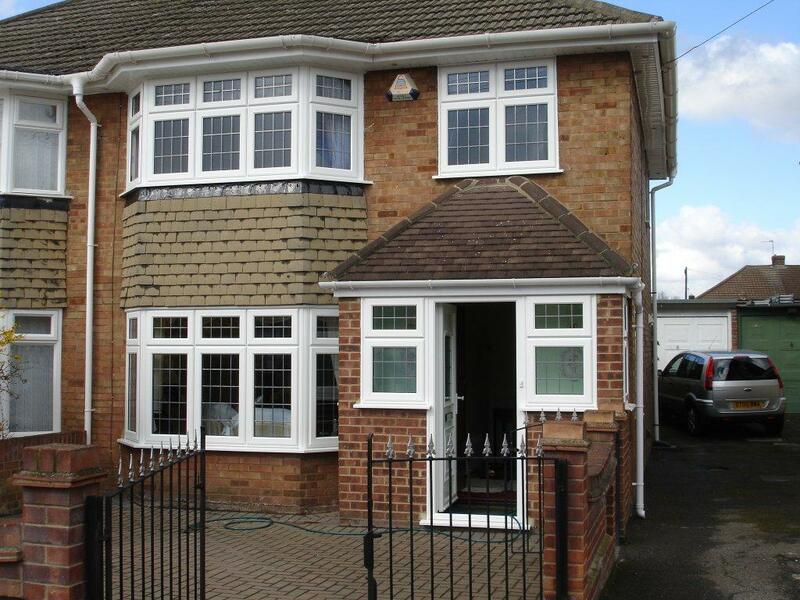 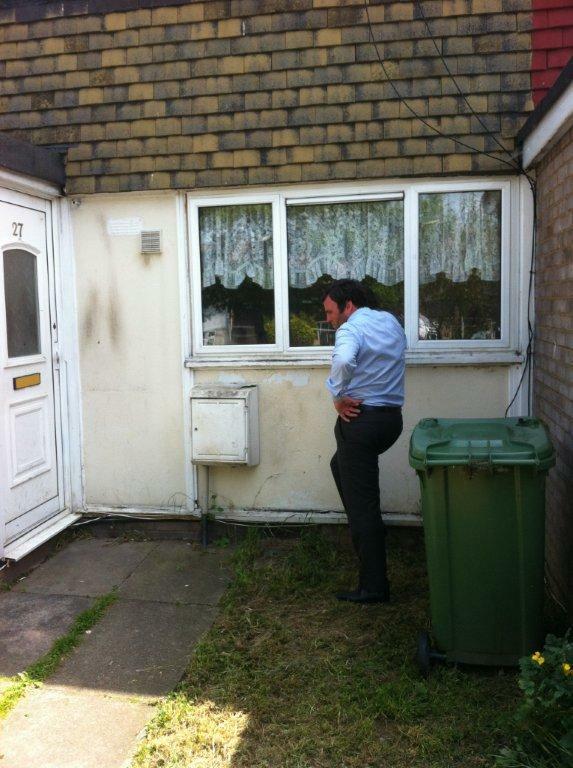 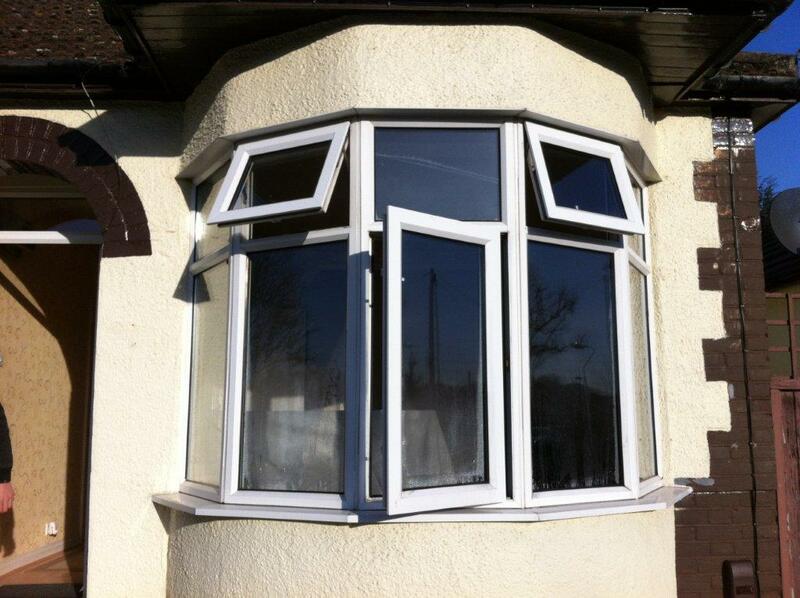 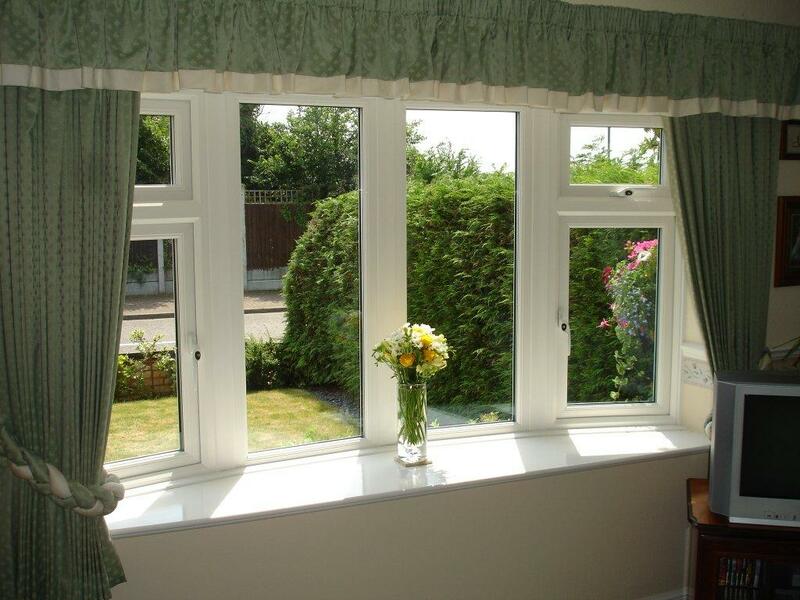 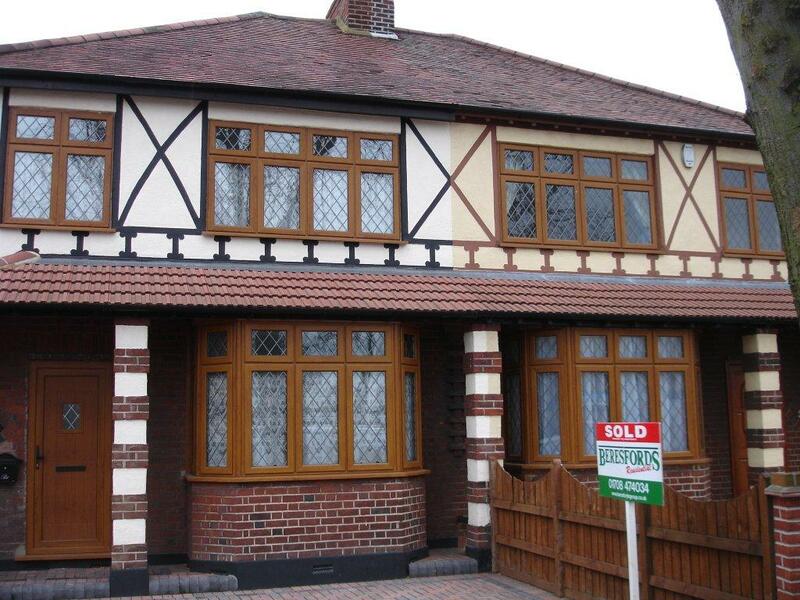 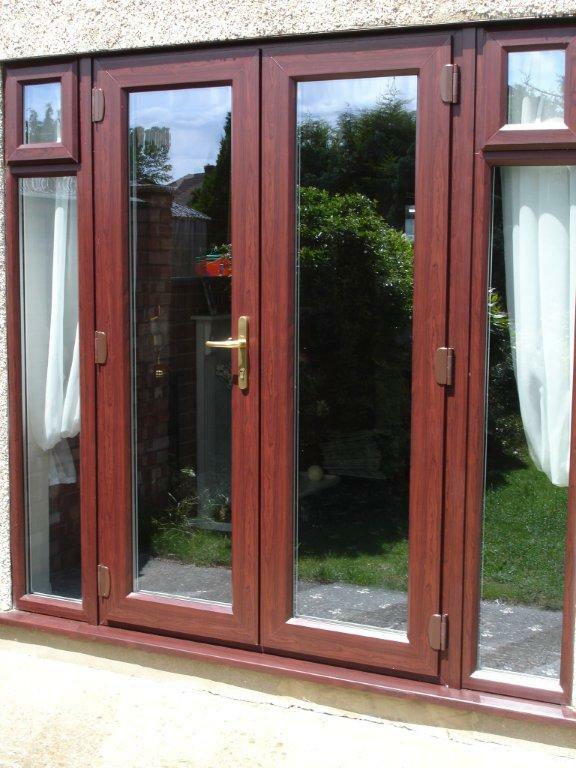 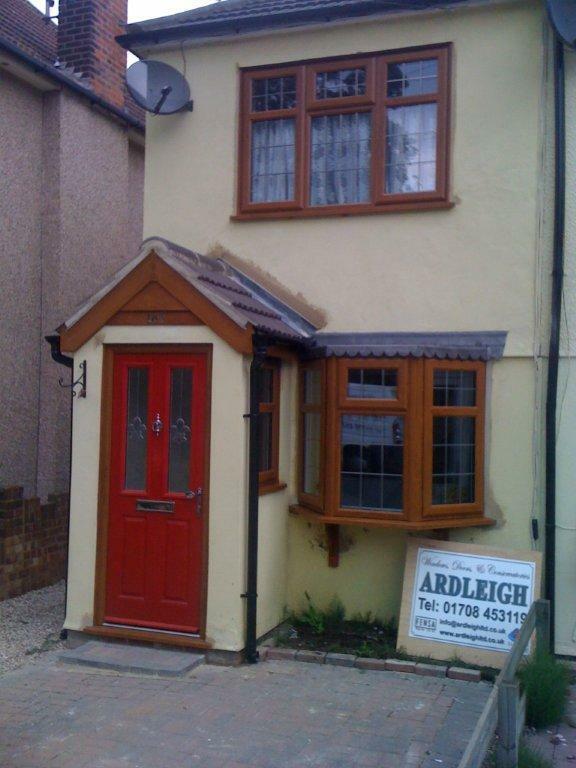 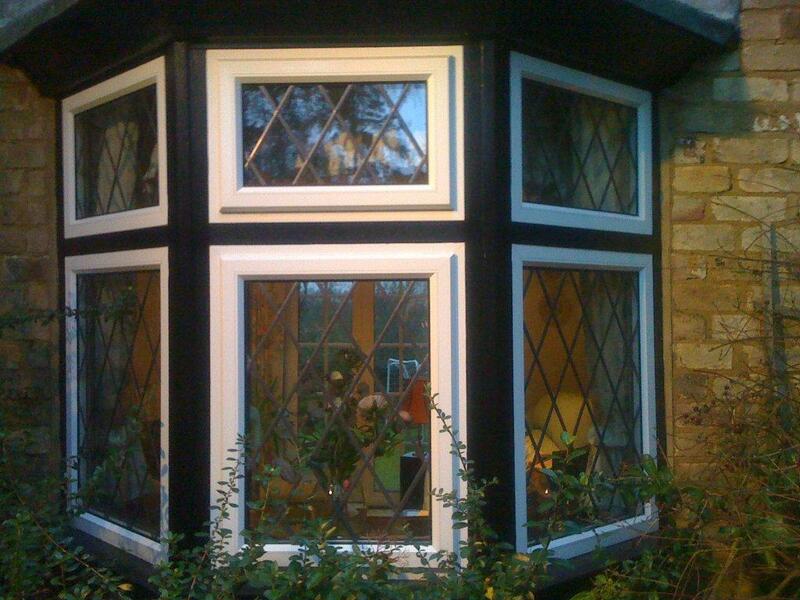 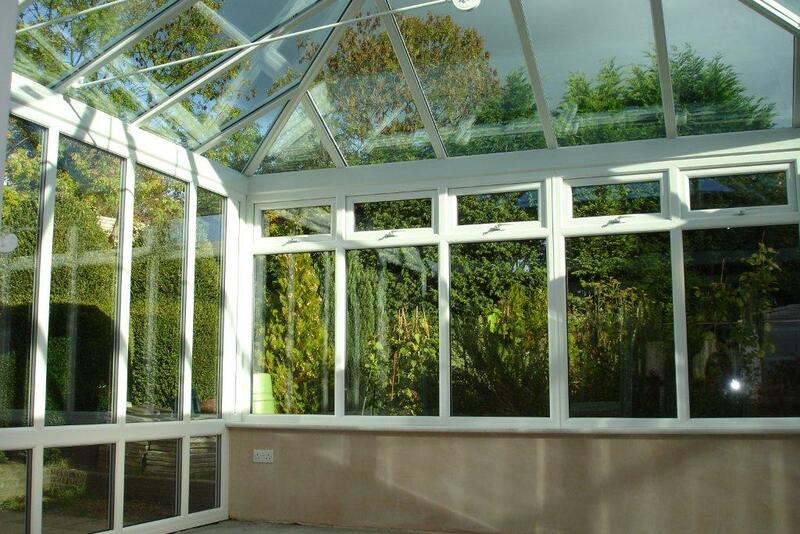 Doors, windows, conservatories, commercial projects - from a single door installation to a refurbishment of hundreds of windows - Ardleigh can scale our installation process accordingly! 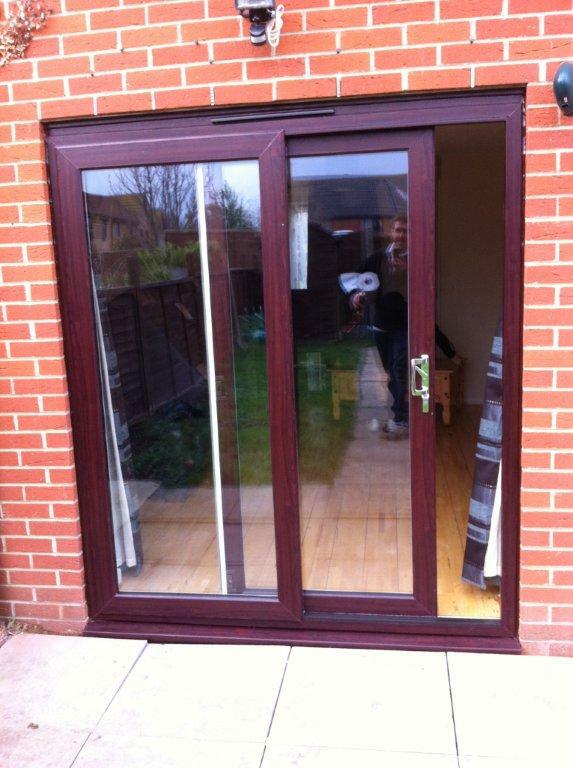 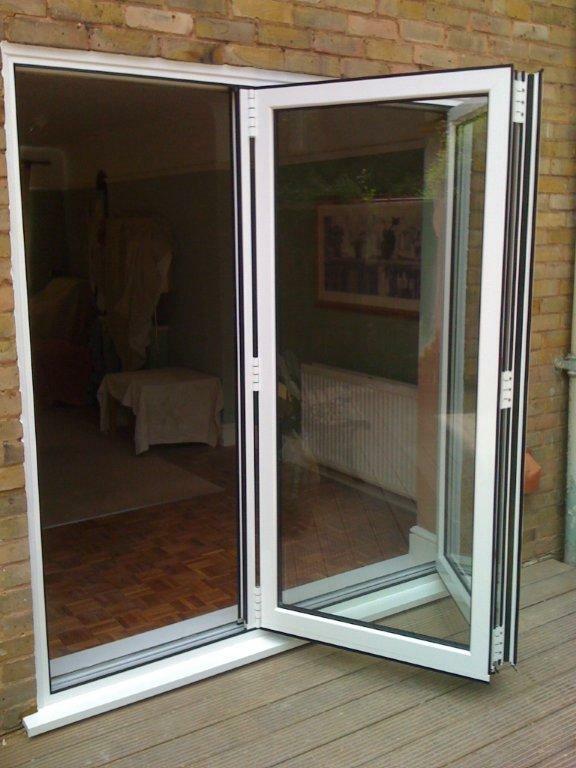 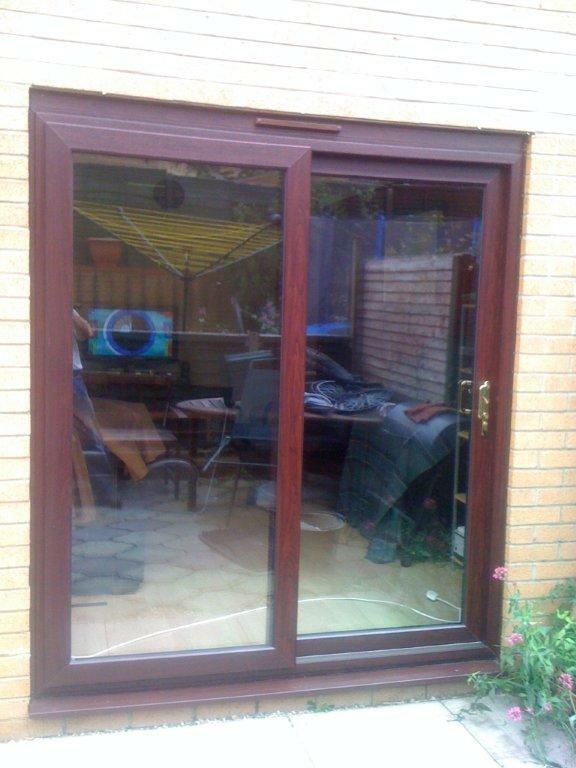 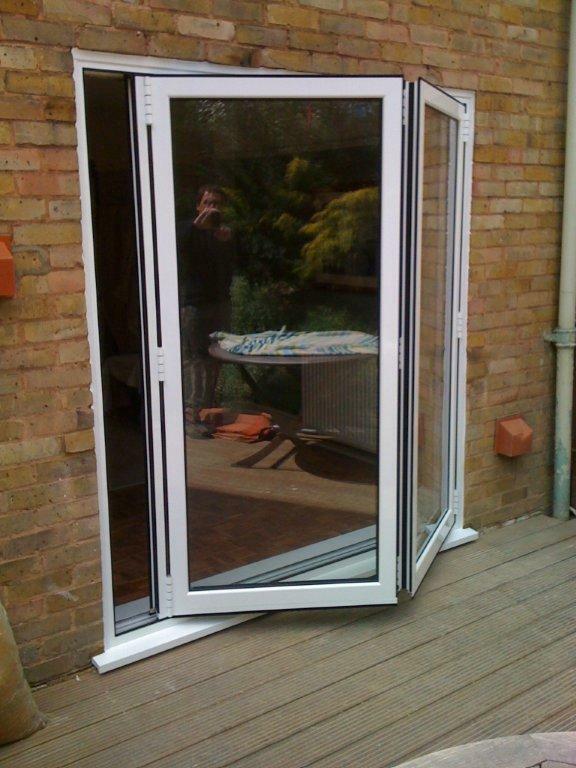 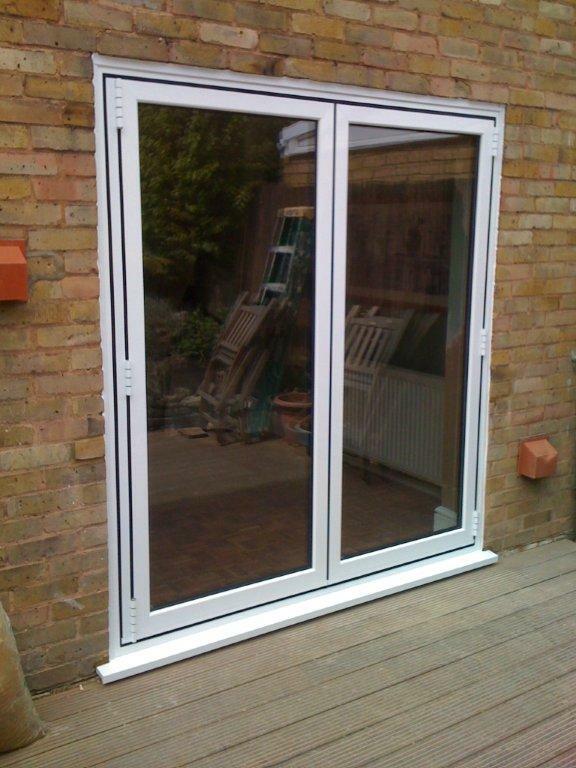 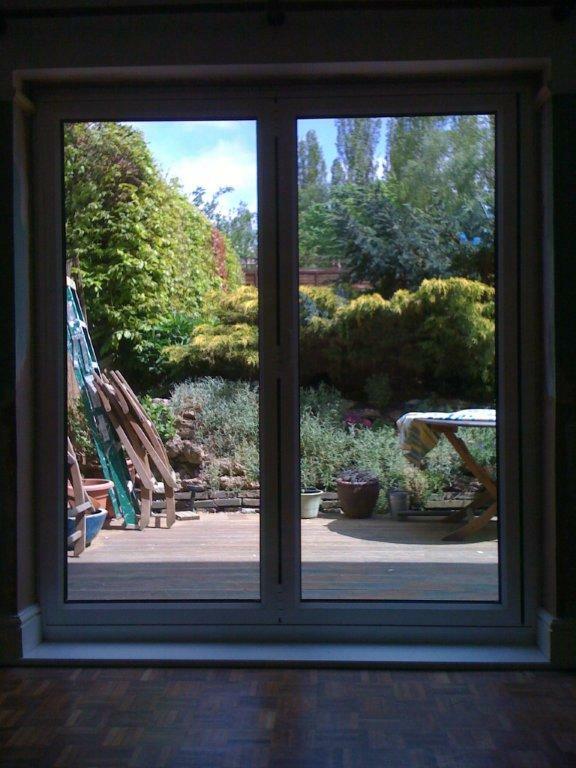 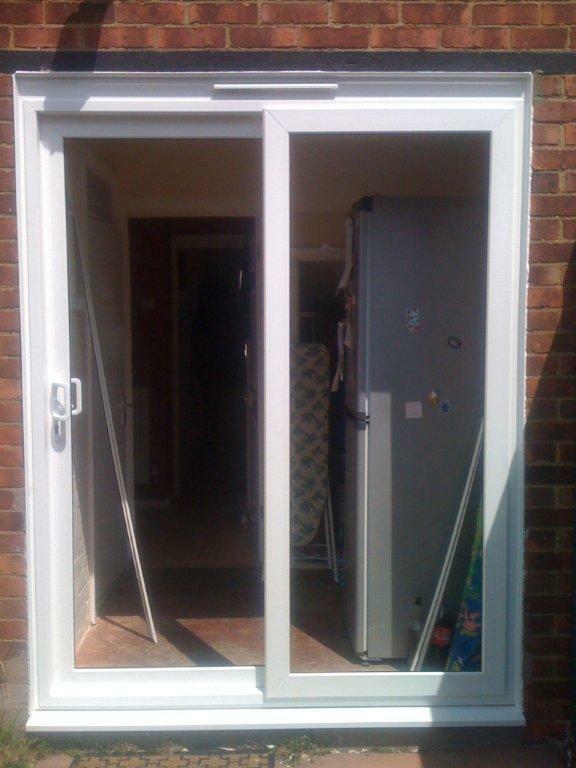 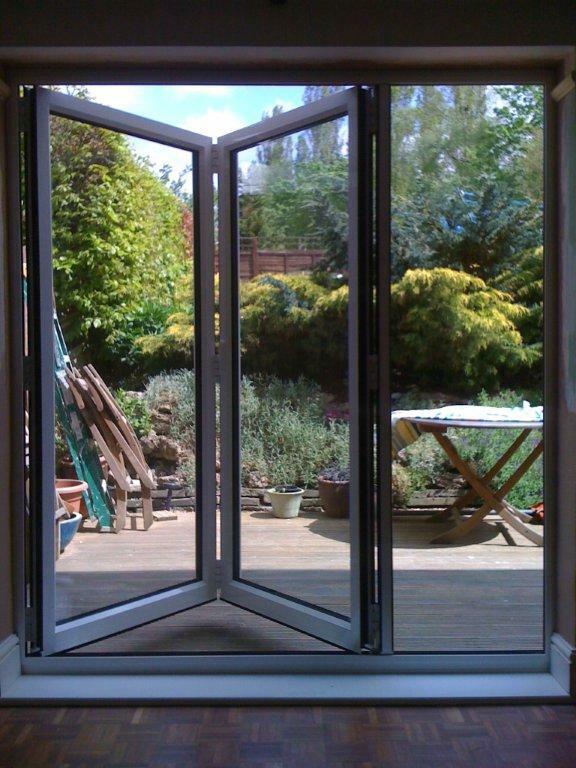 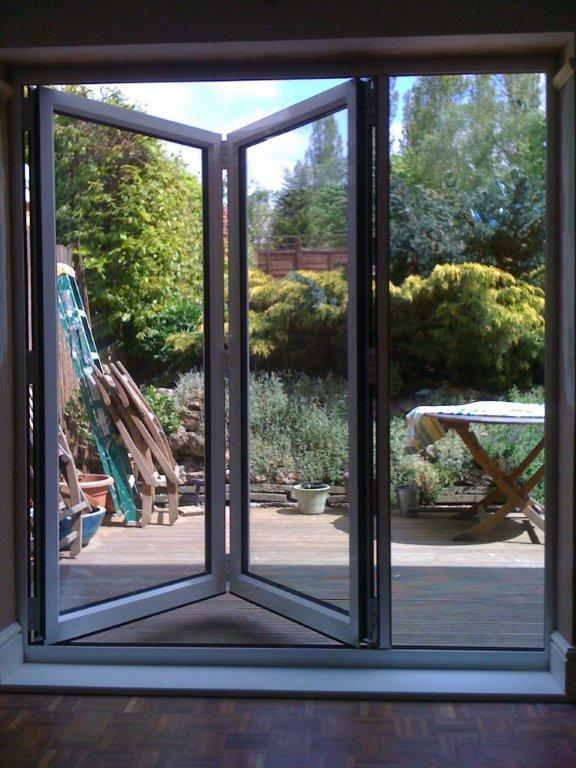 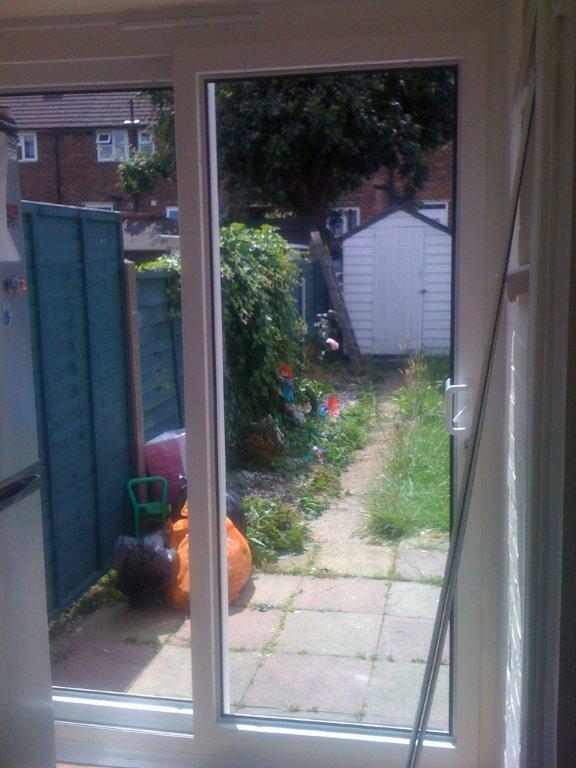 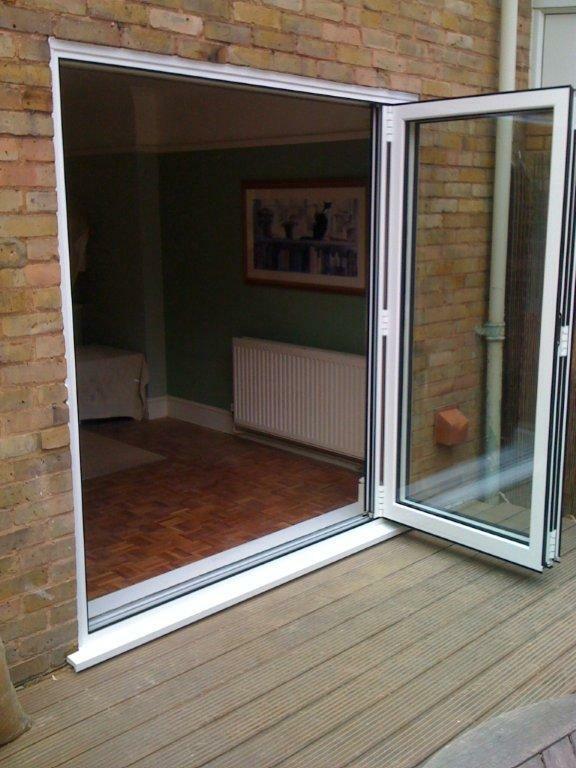 Let the outside in with our Bi-Fold doors. 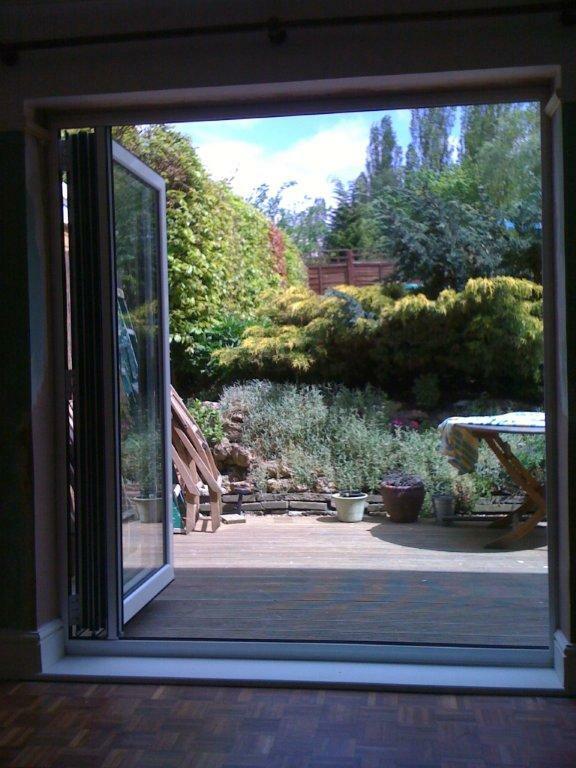 An open-air extension for any building. 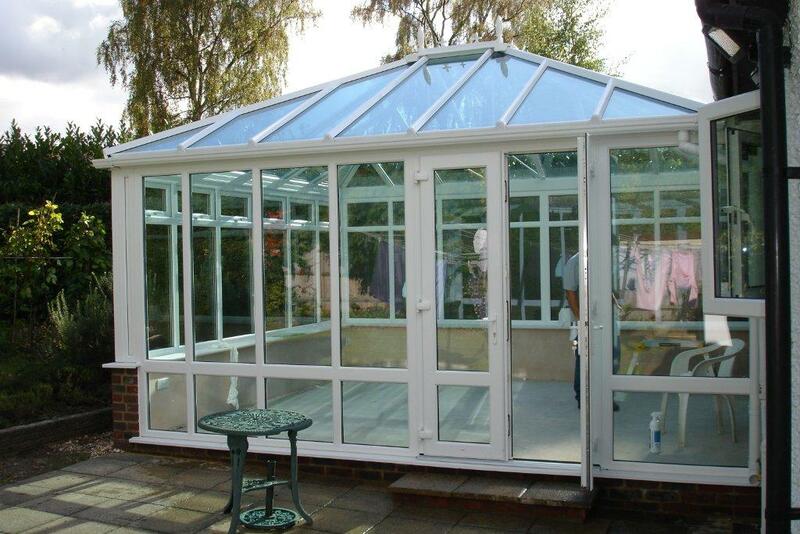 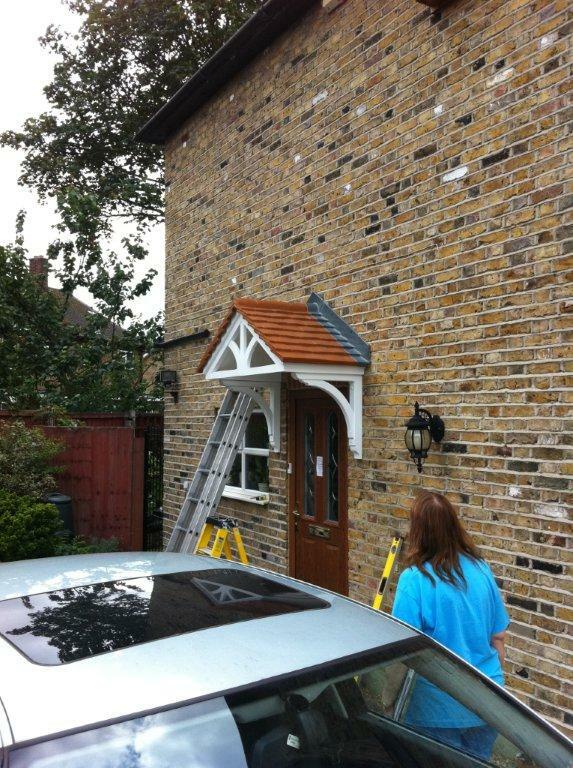 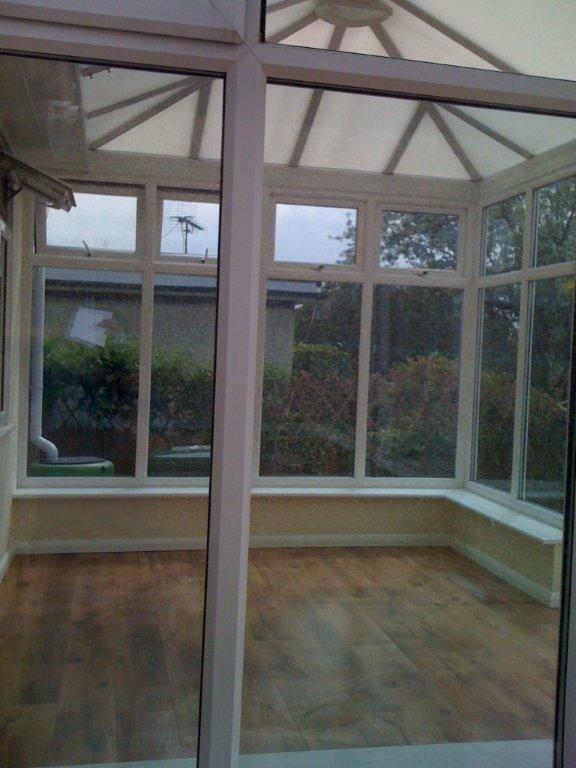 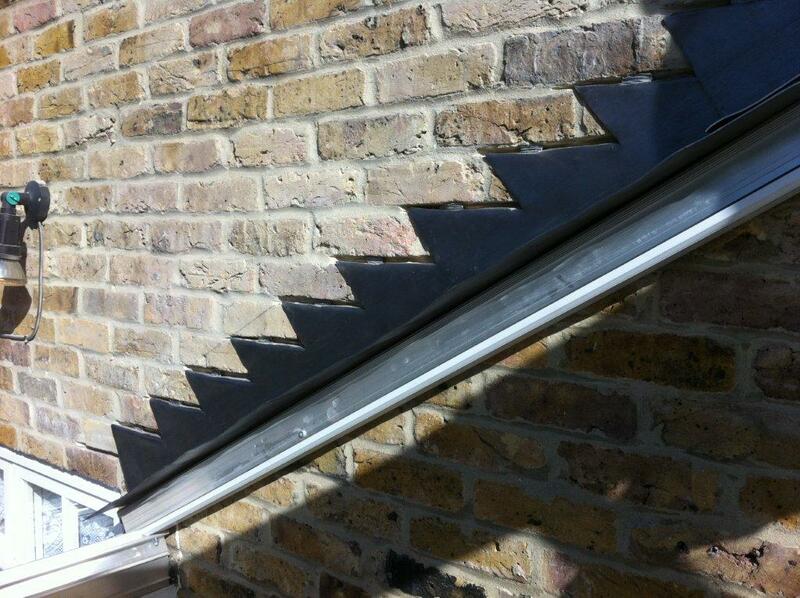 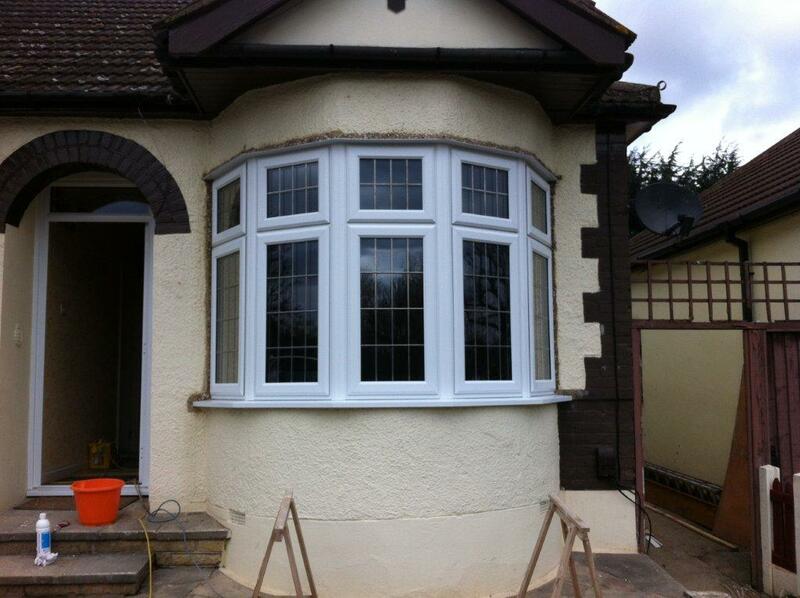 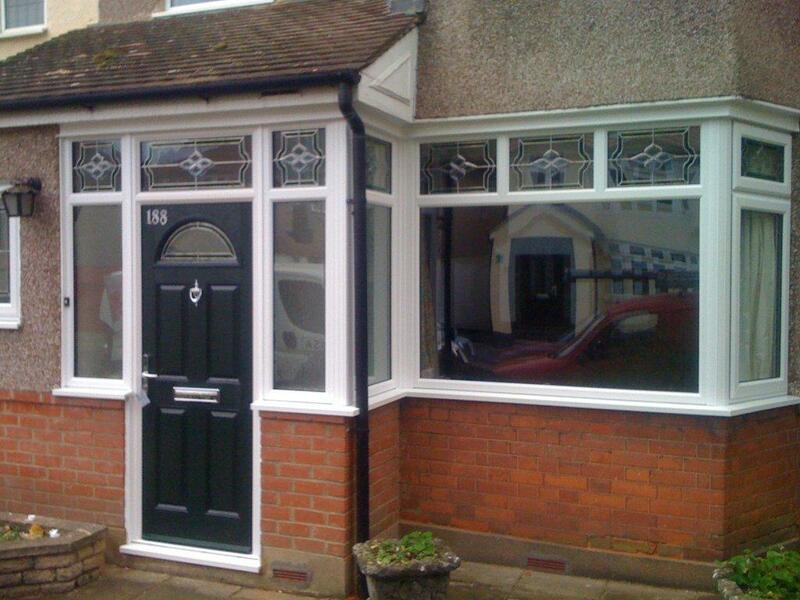 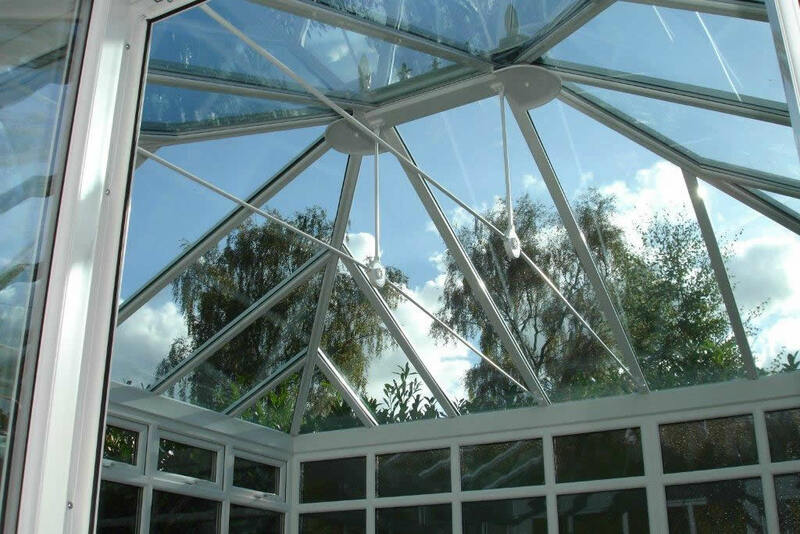 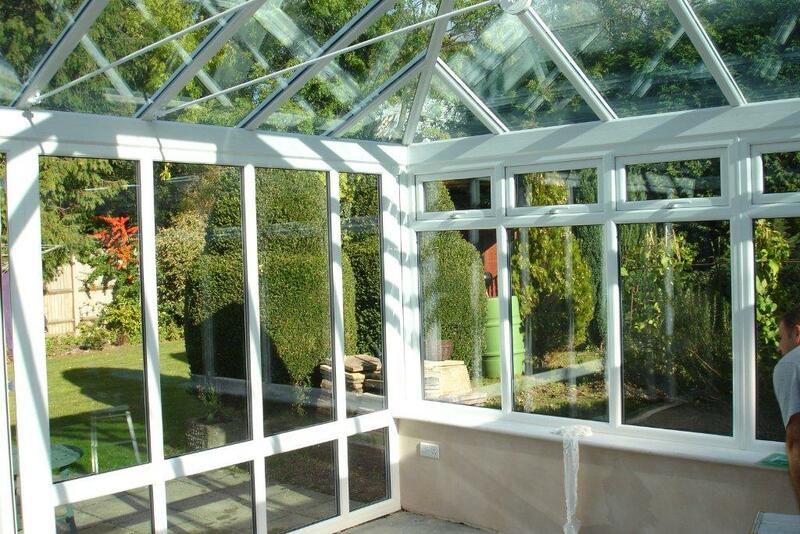 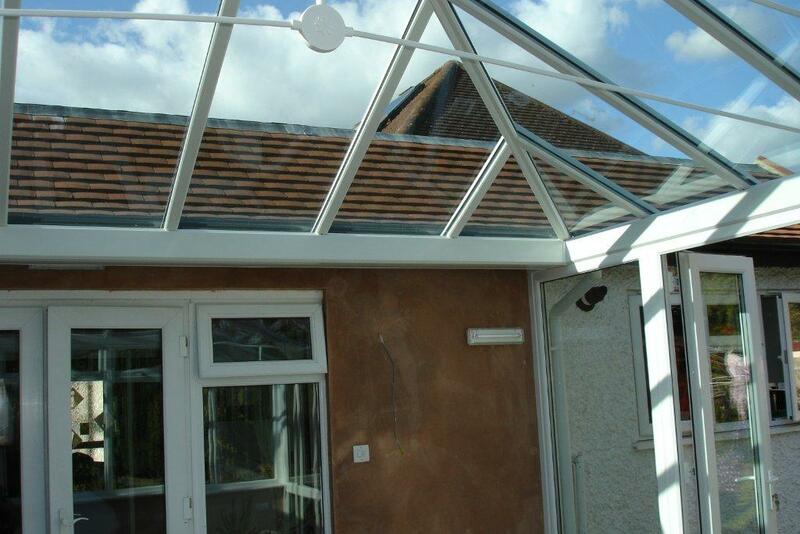 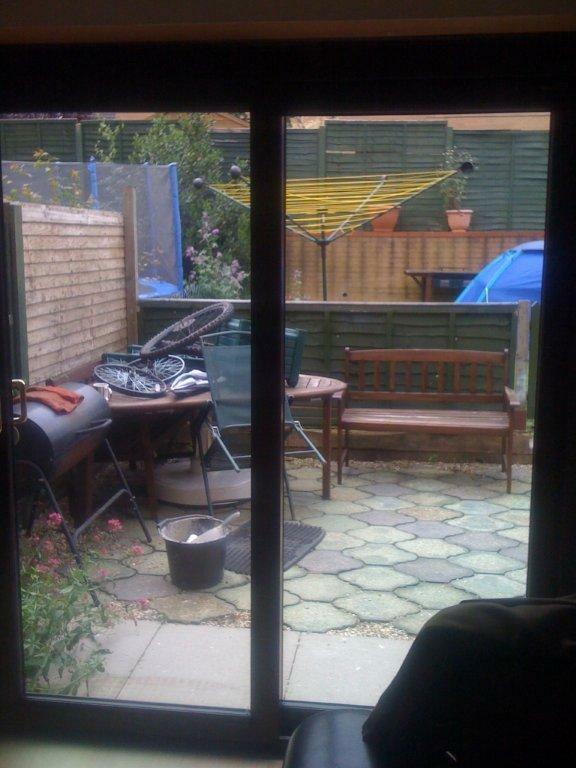 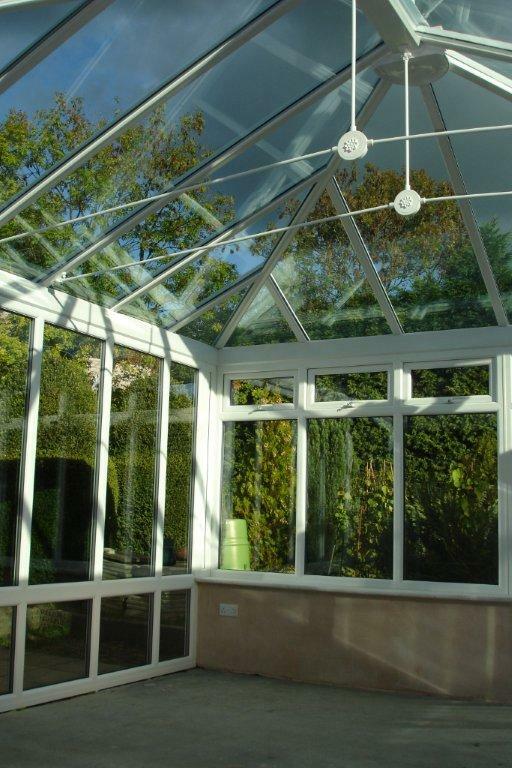 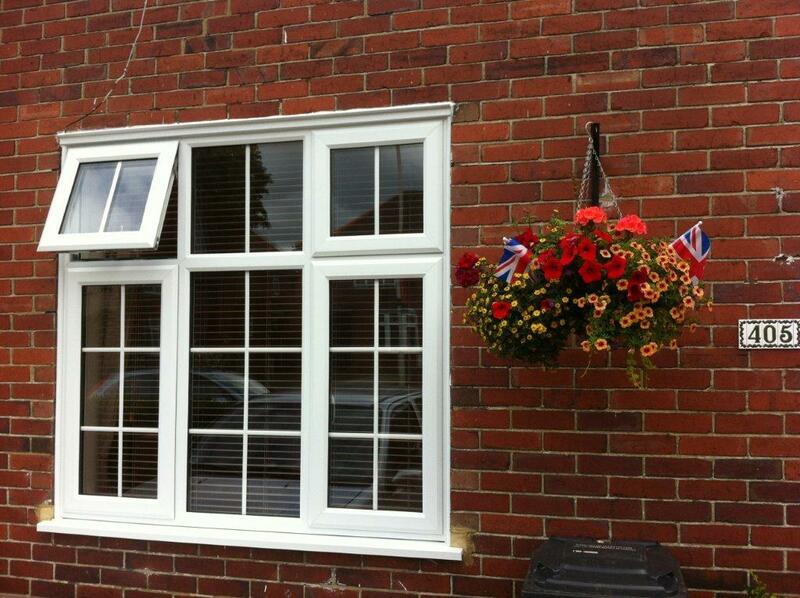 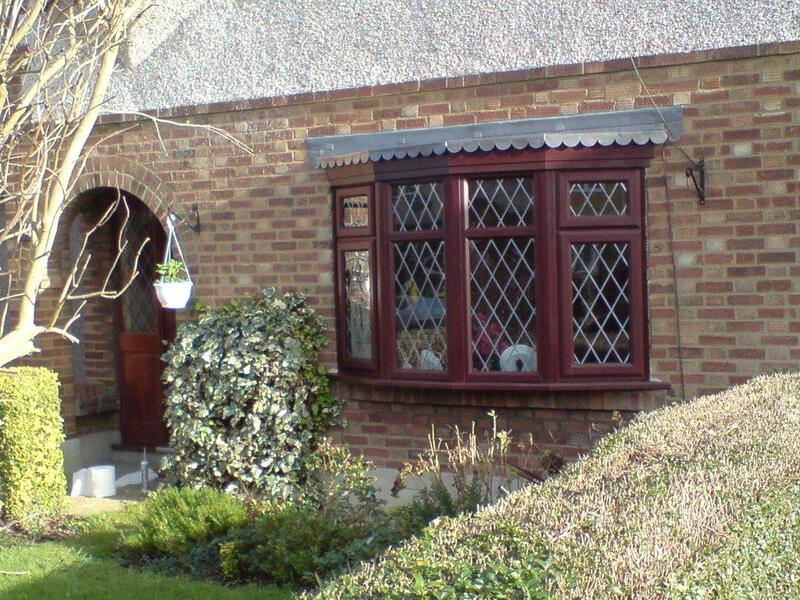 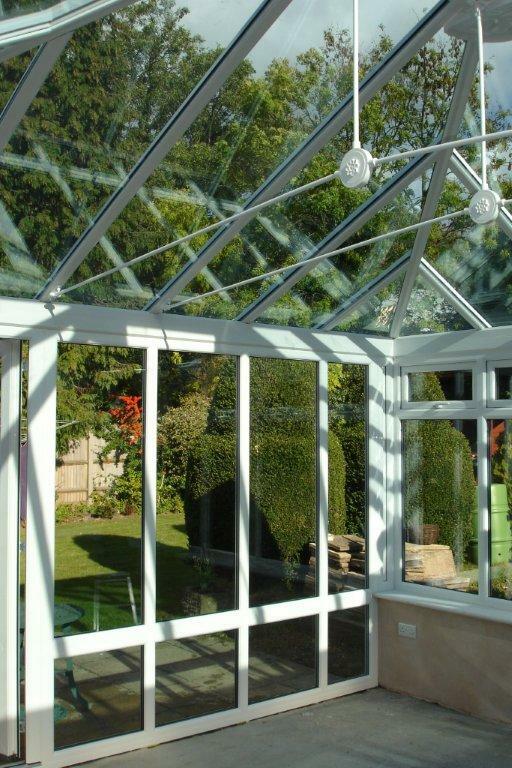 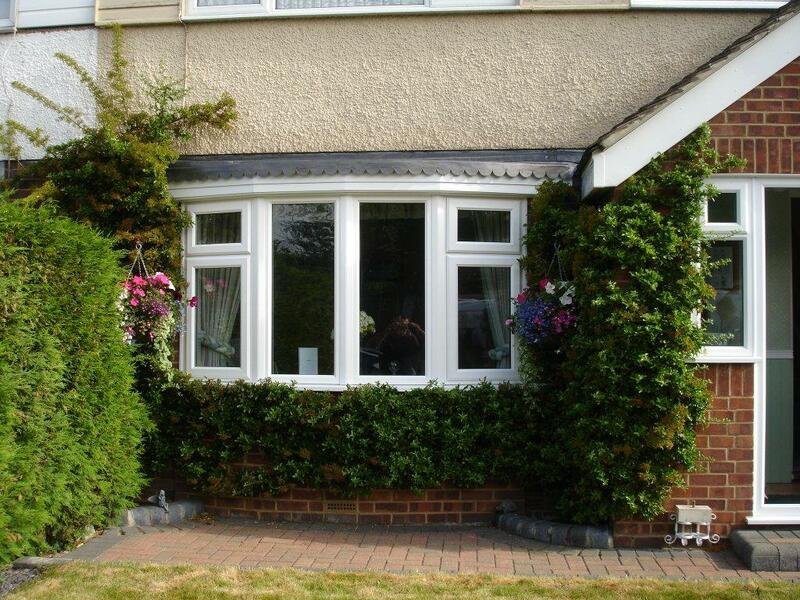 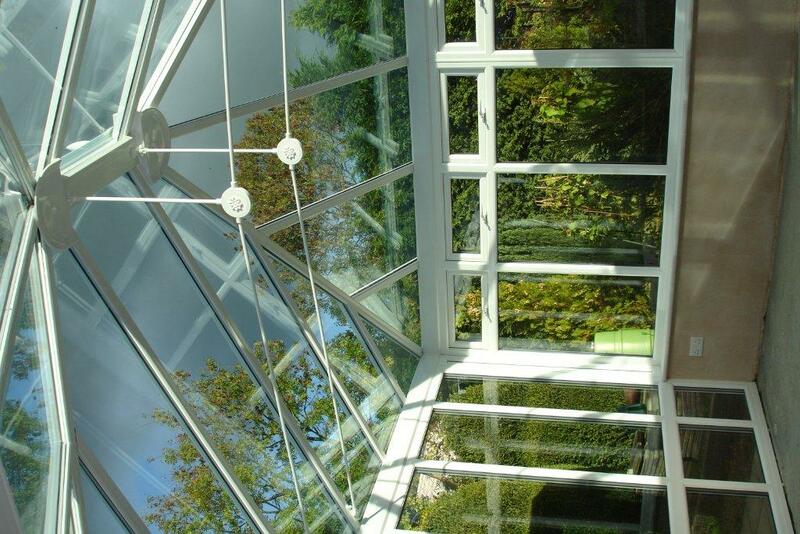 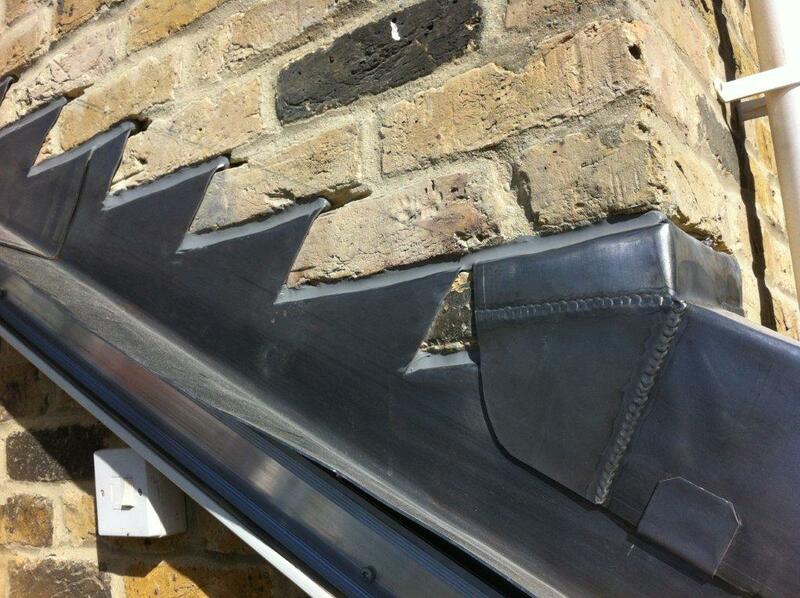 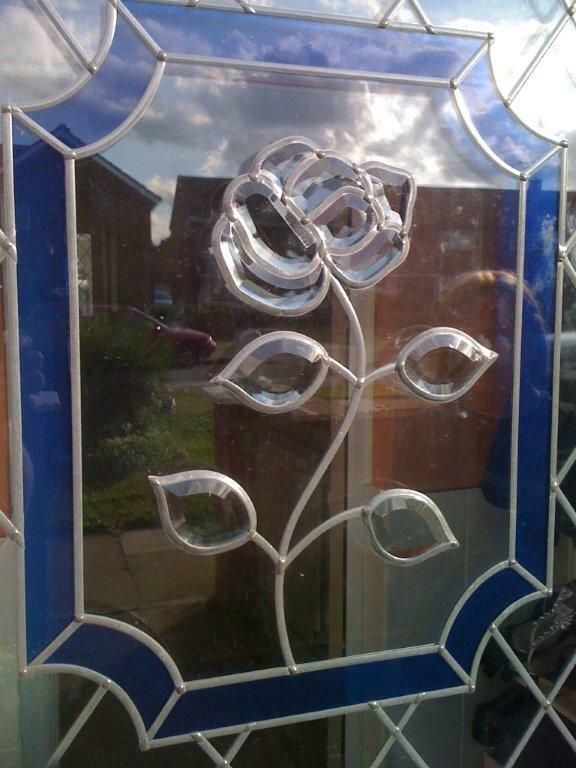 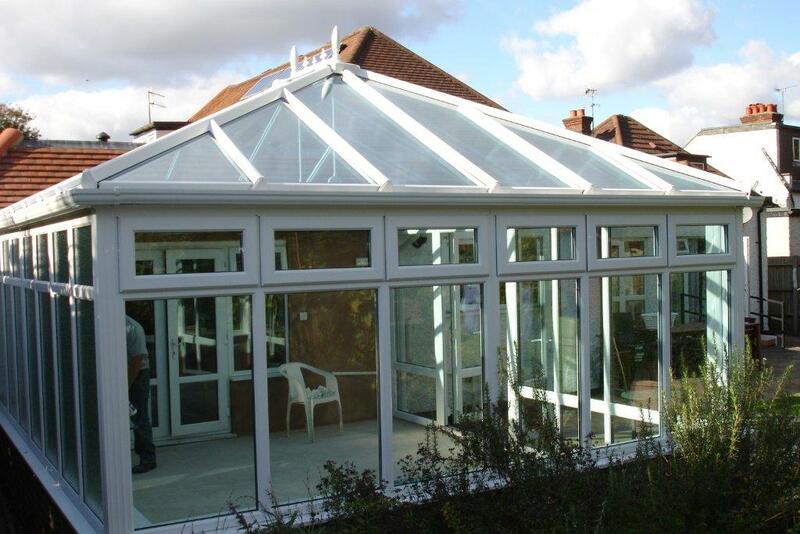 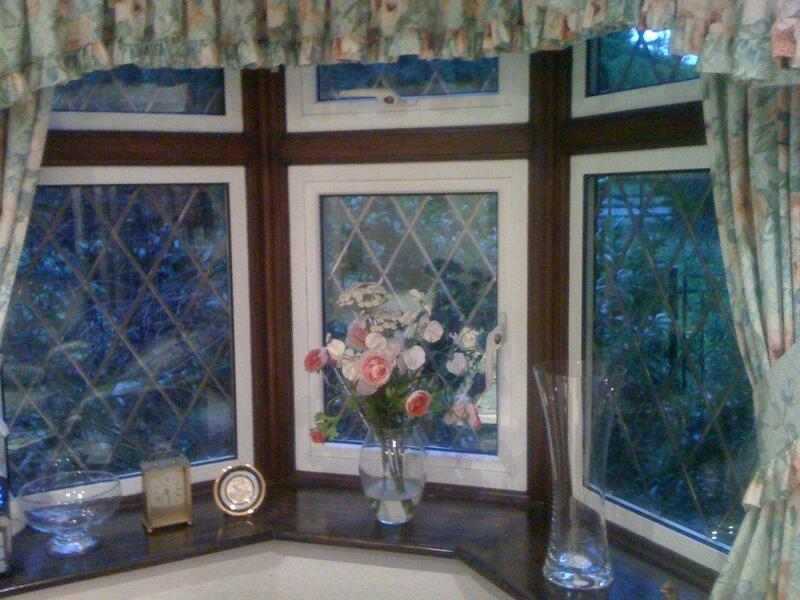 When we design and build a conservatory we do this with all year use in mind. 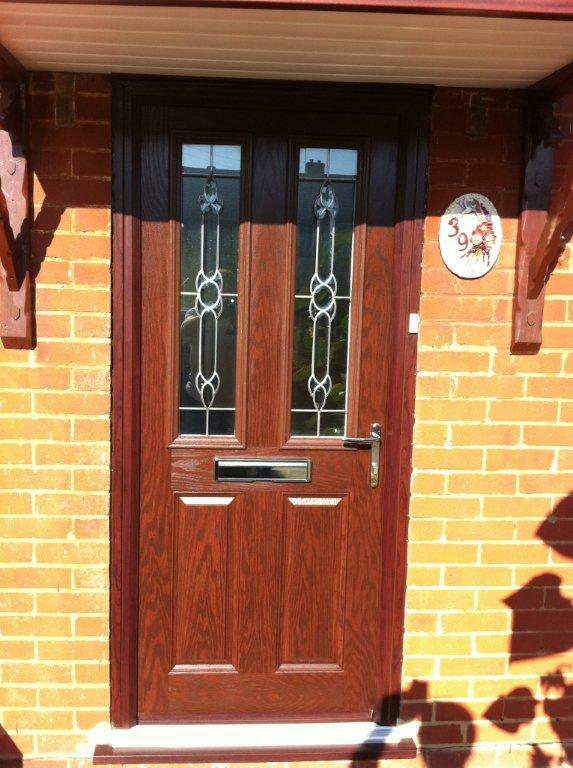 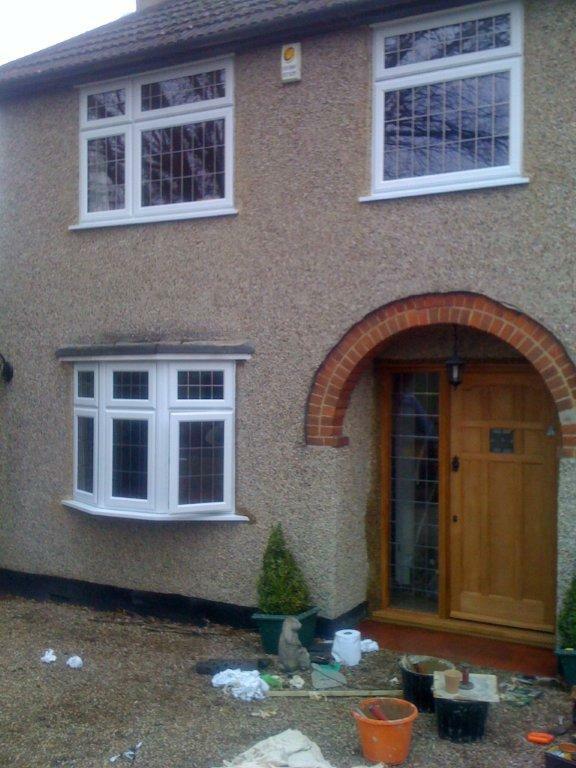 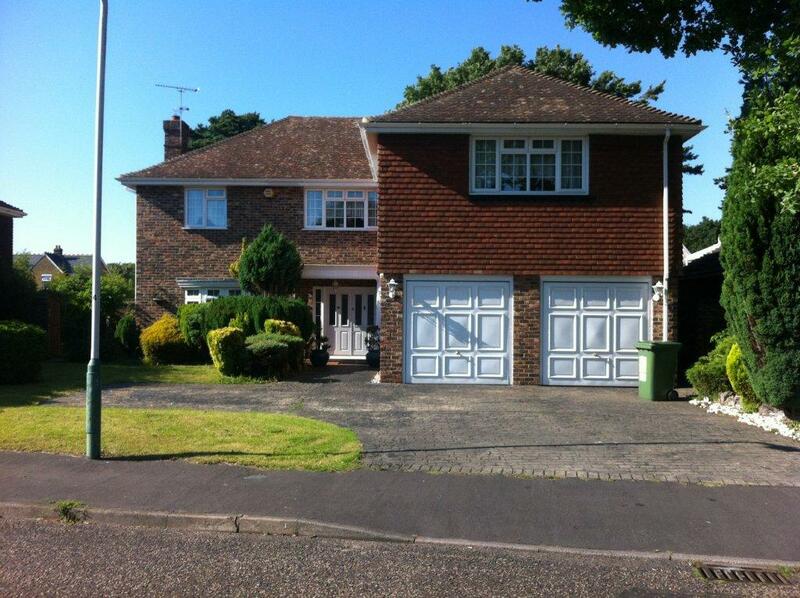 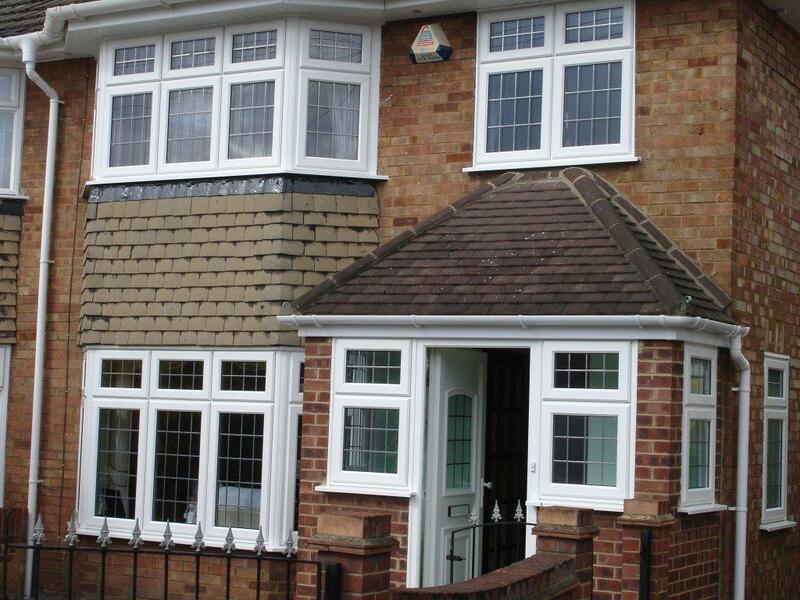 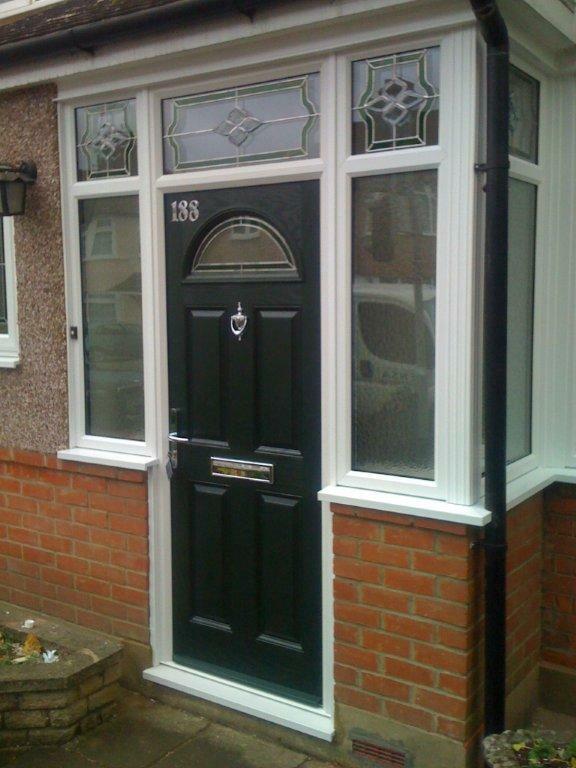 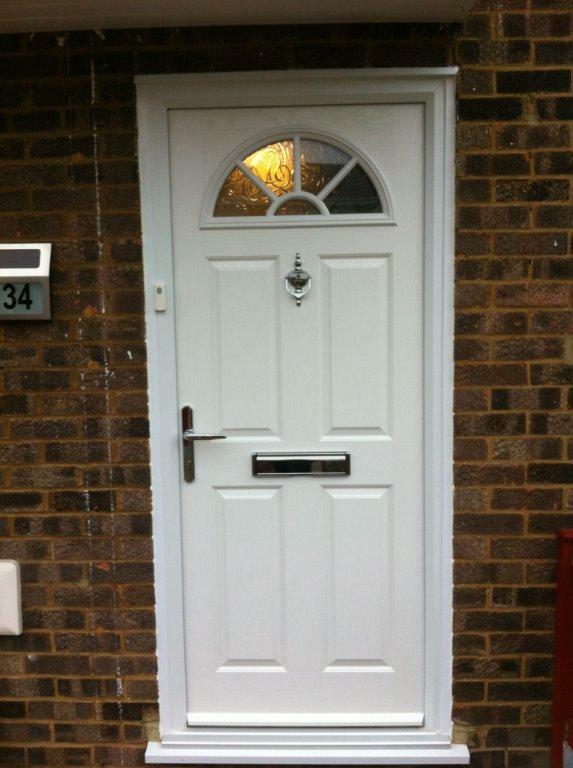 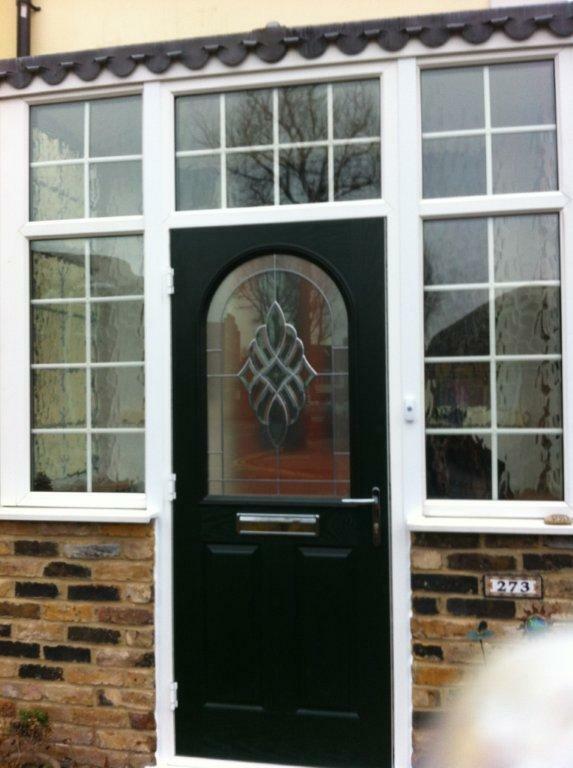 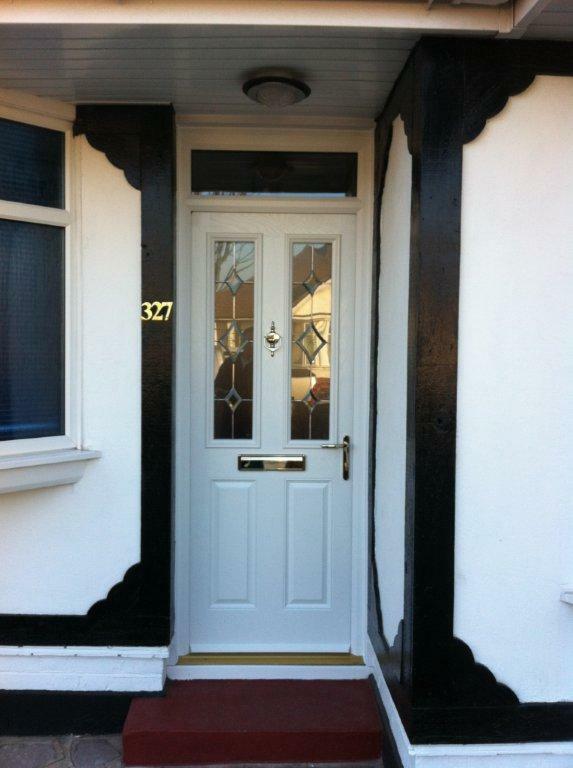 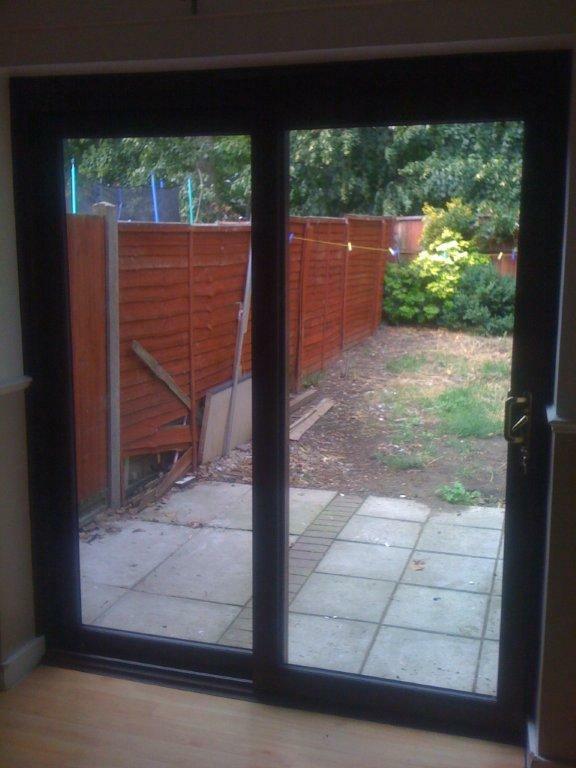 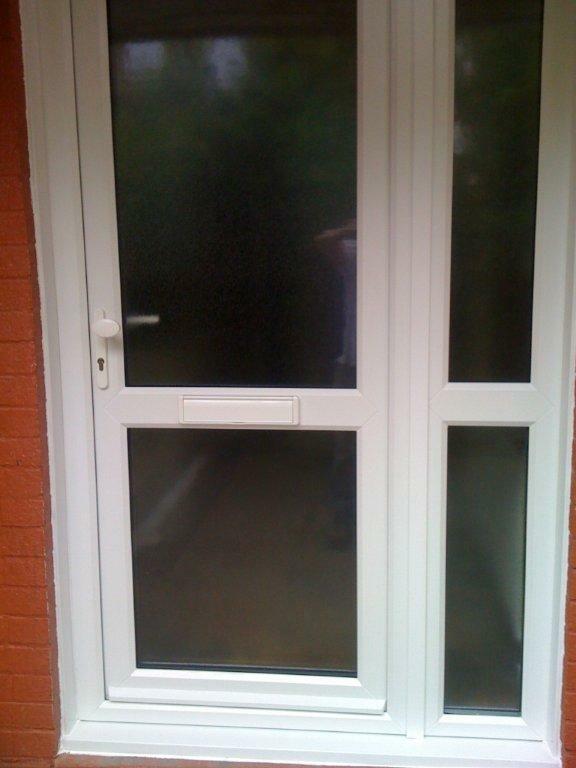 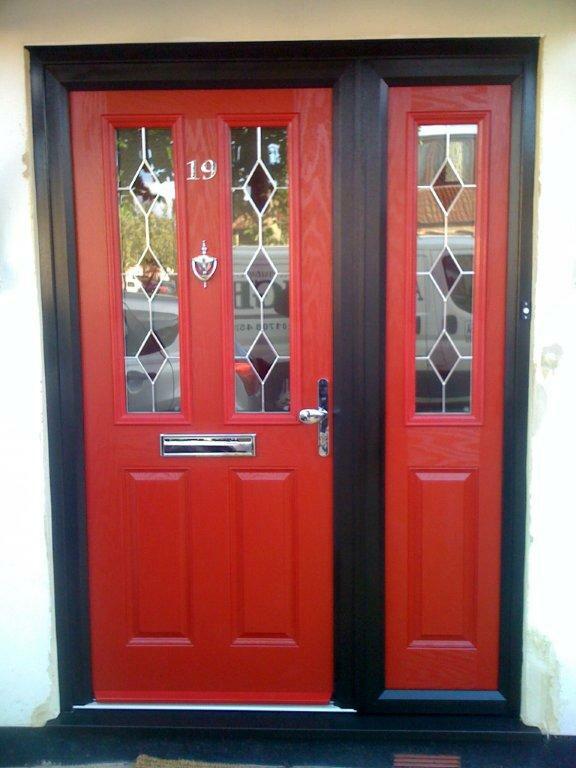 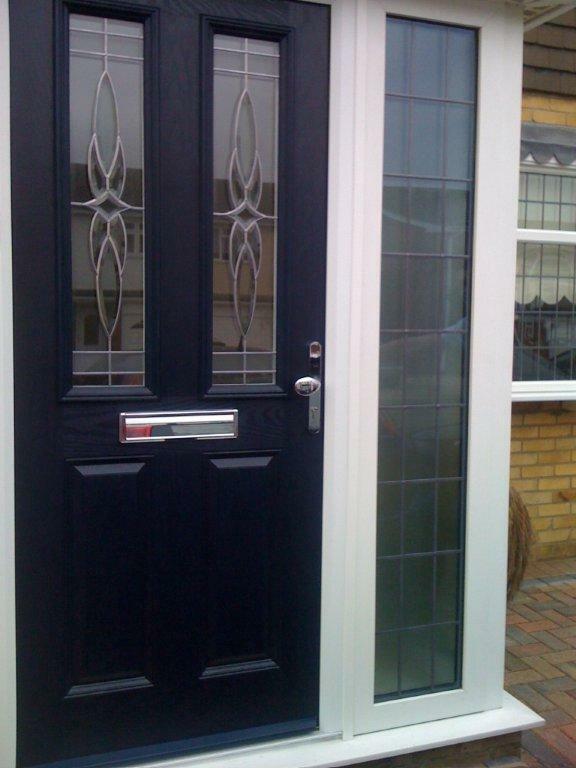 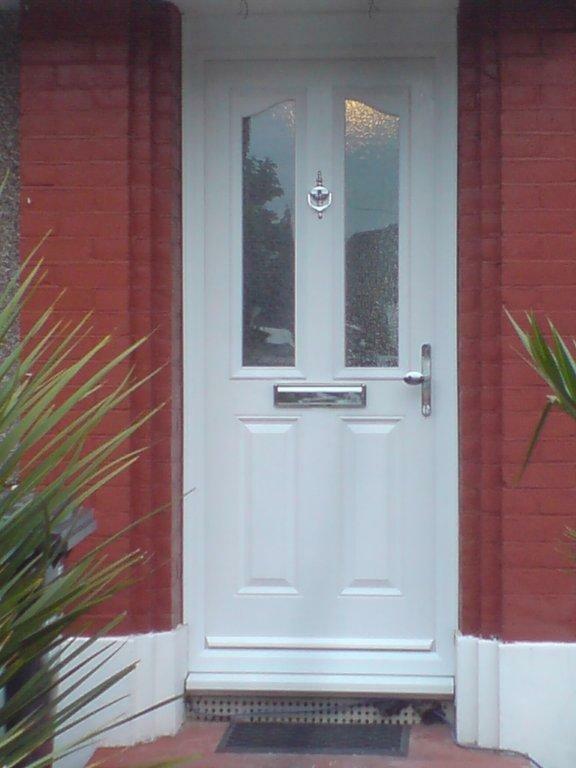 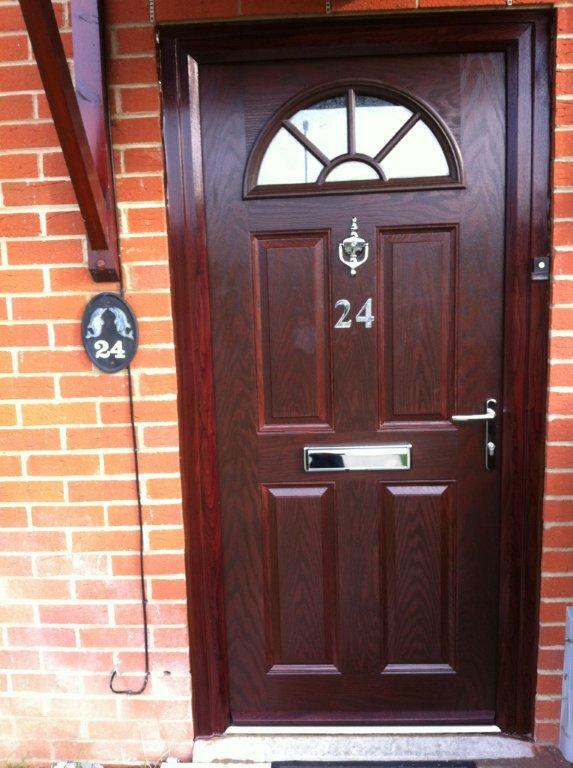 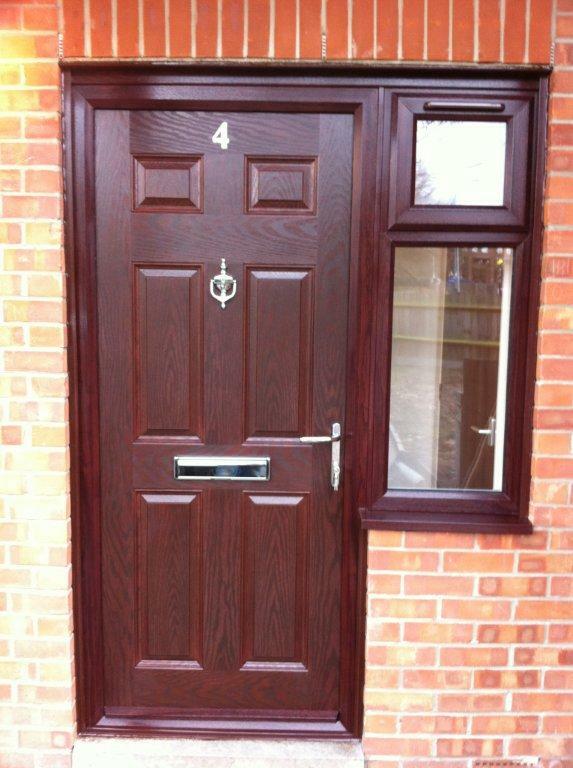 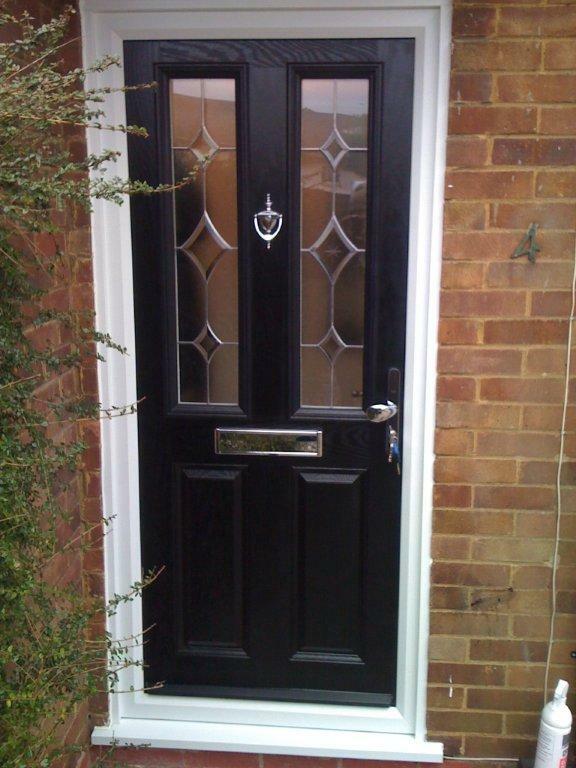 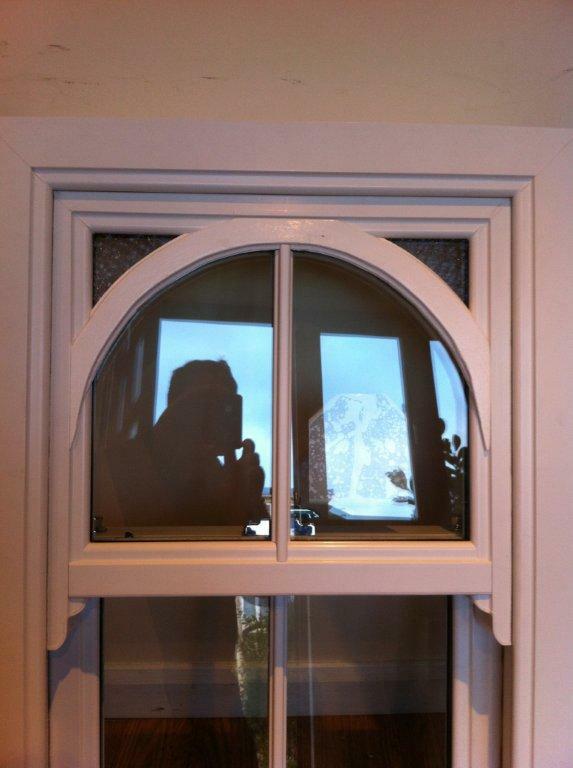 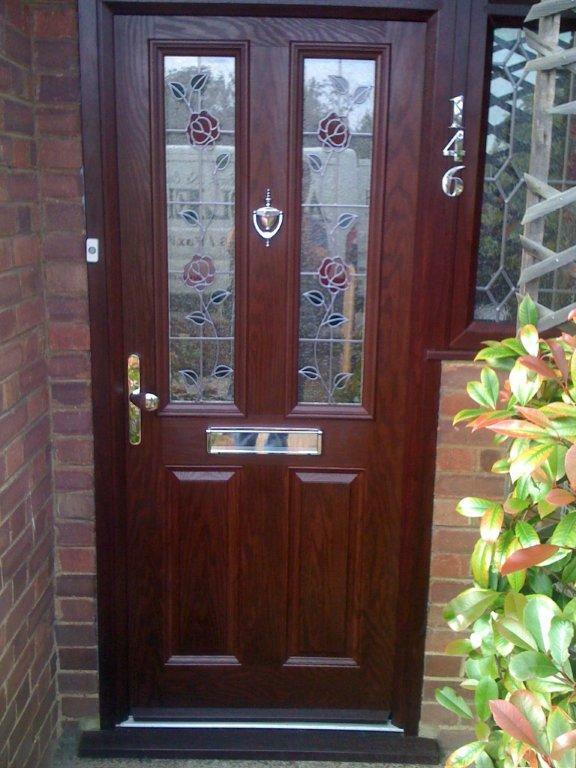 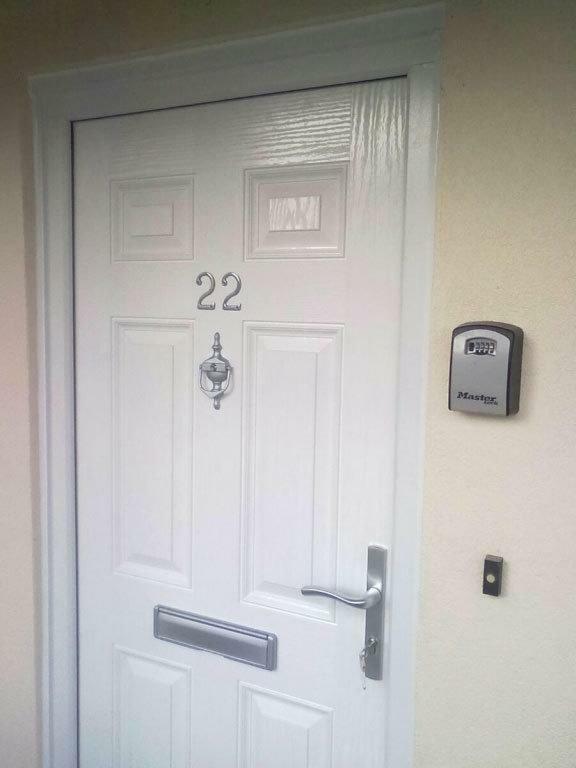 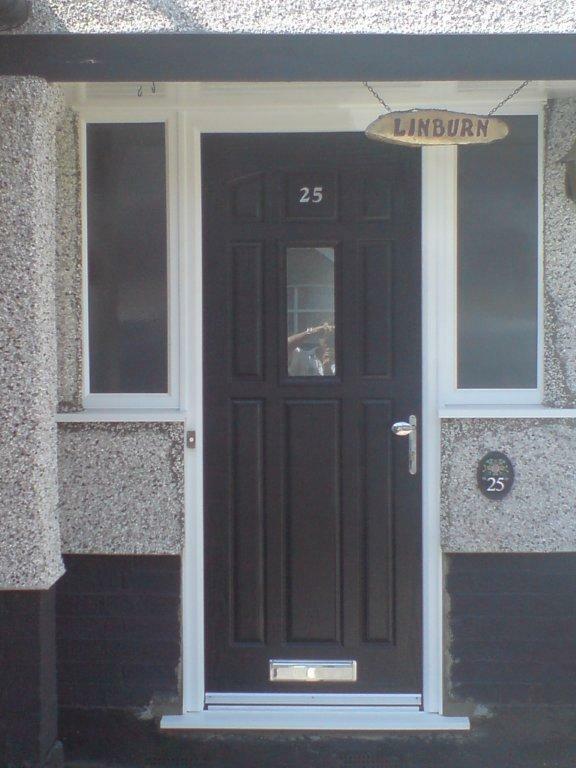 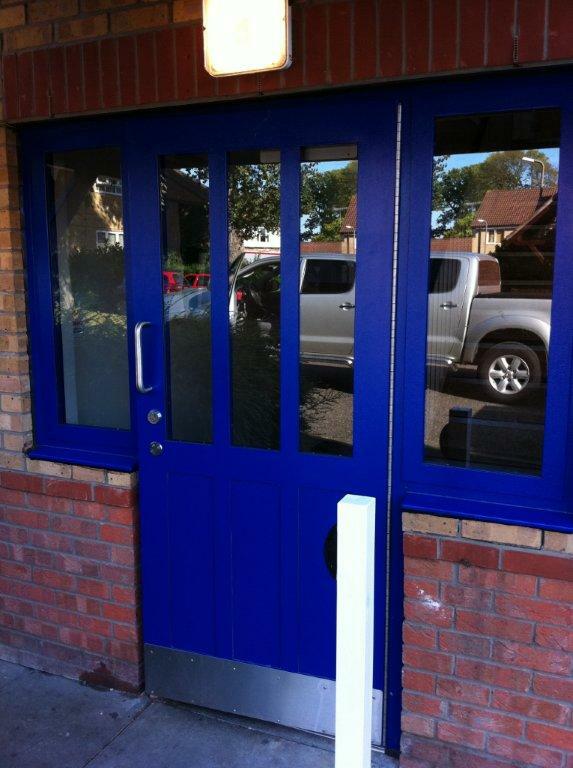 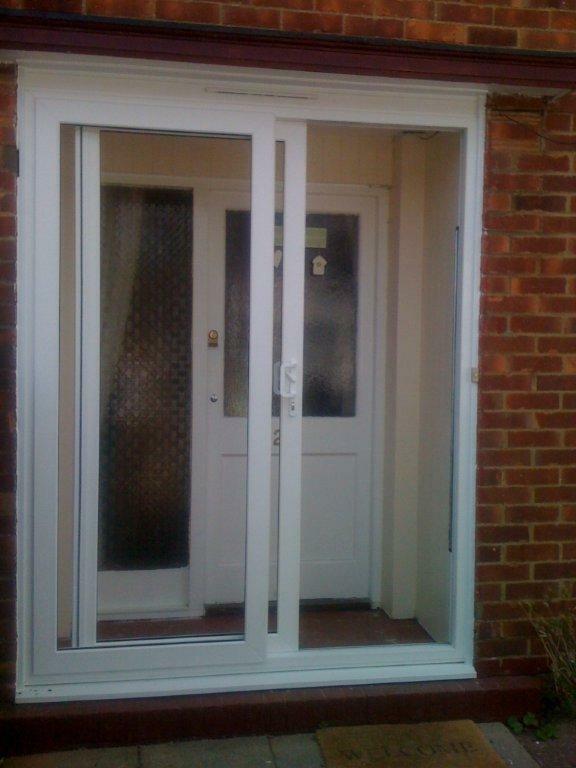 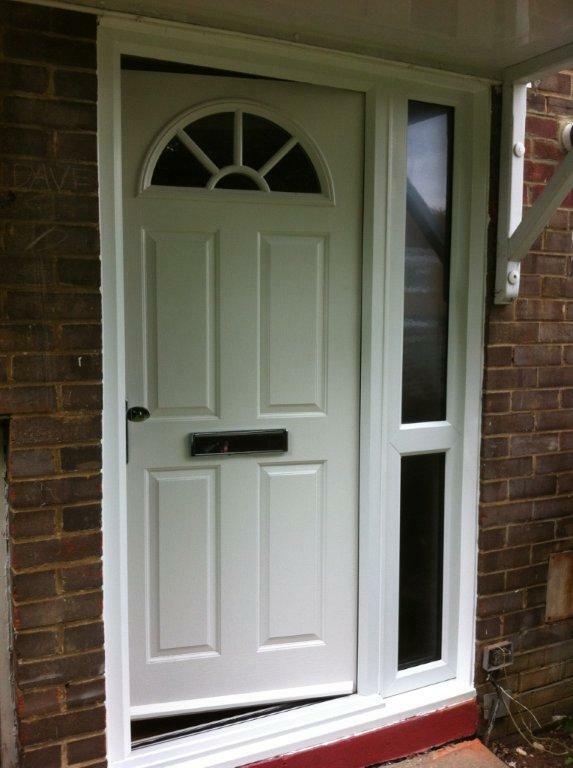 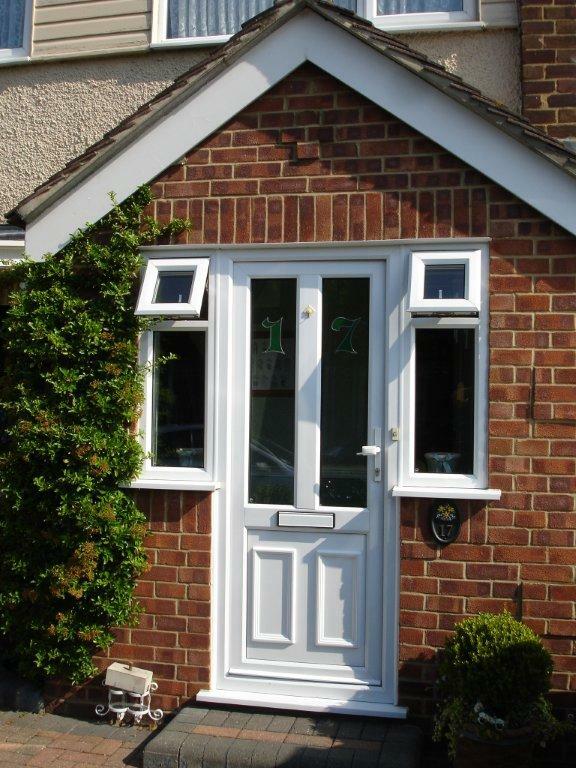 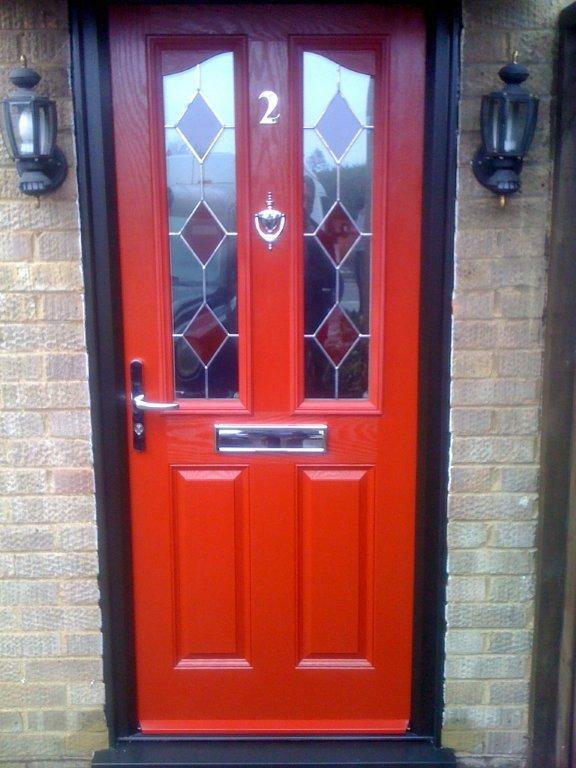 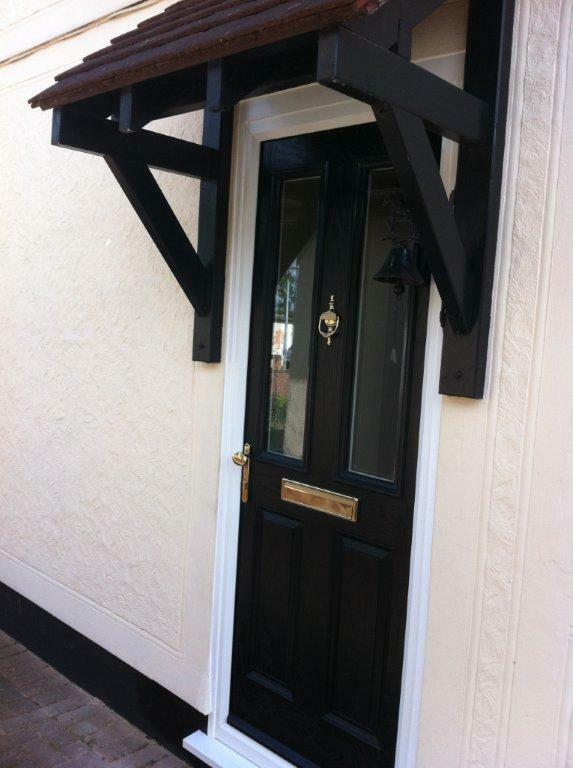 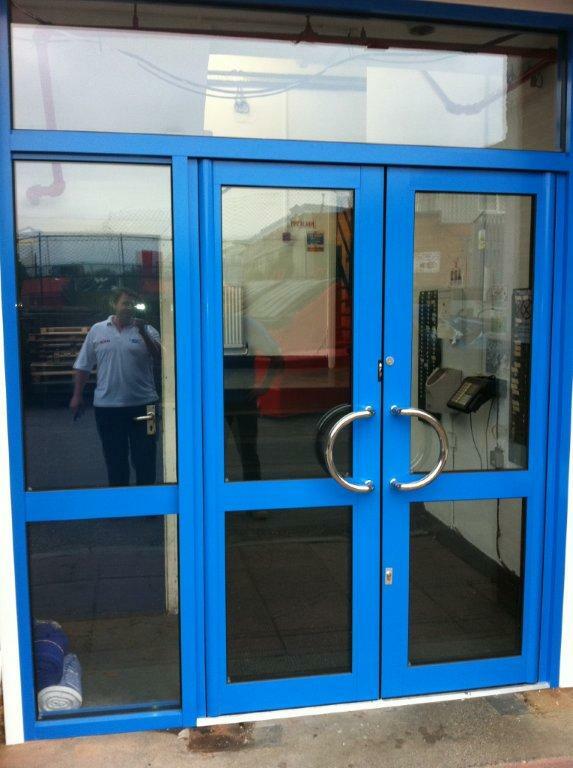 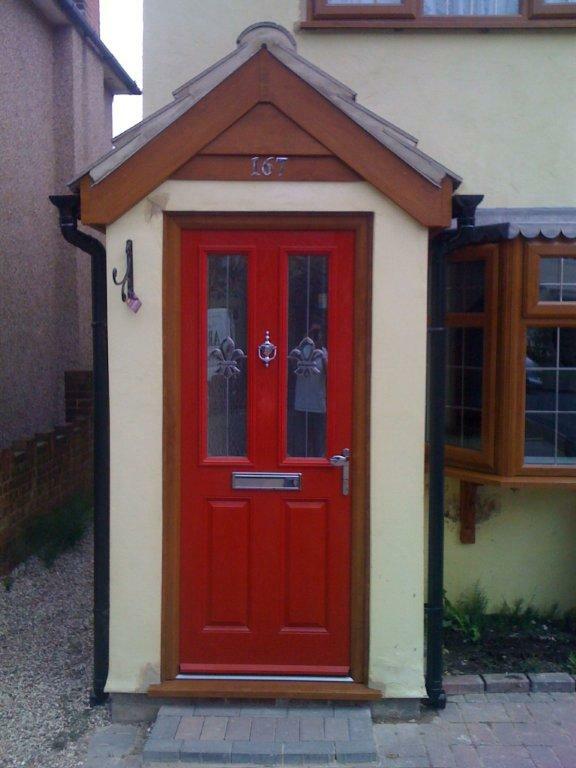 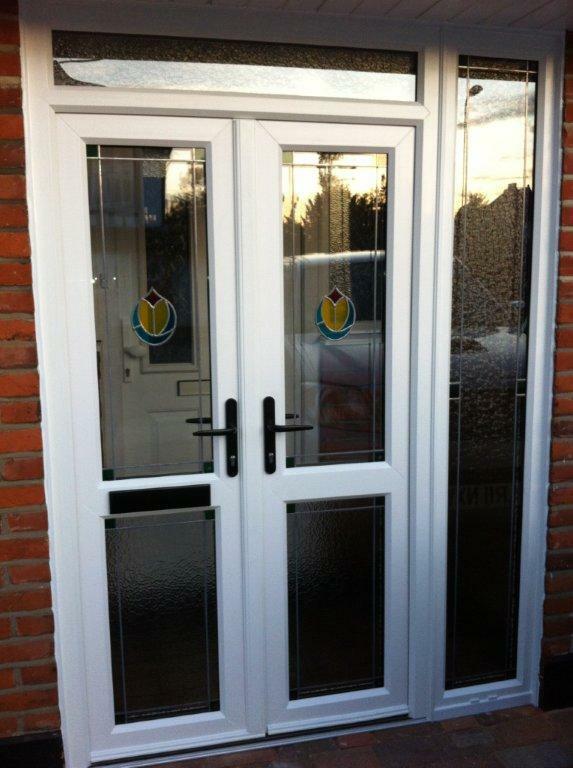 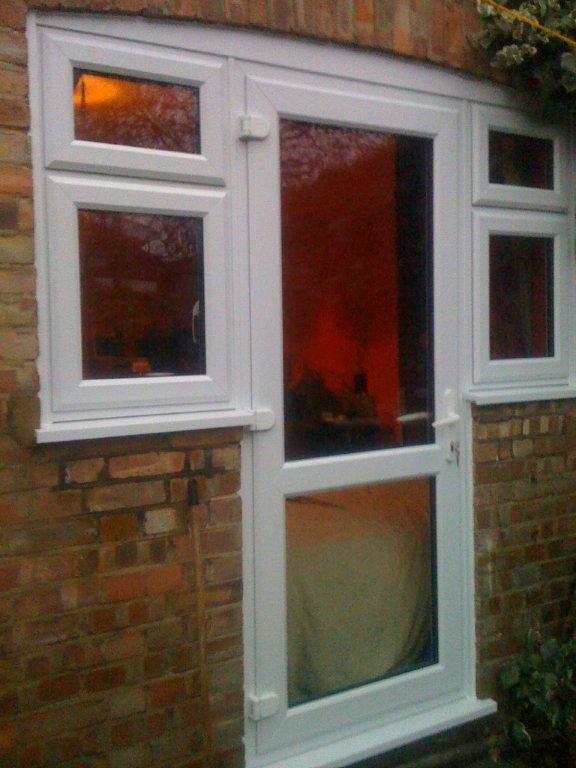 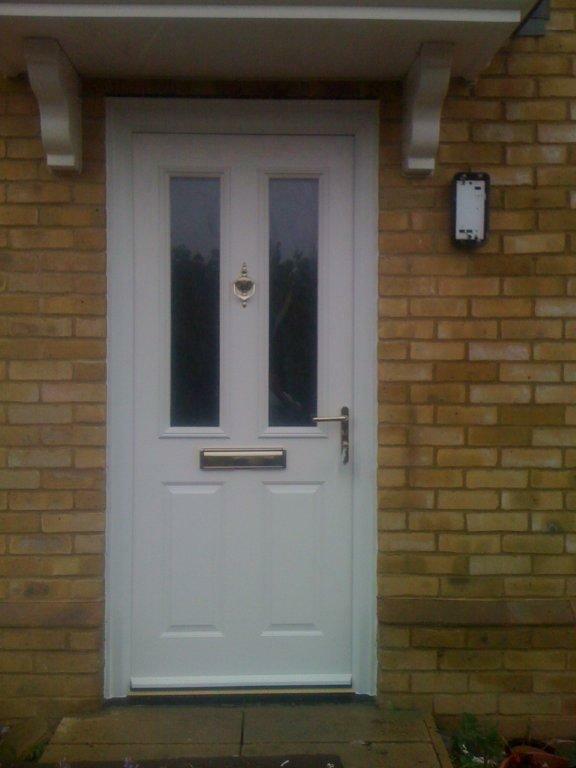 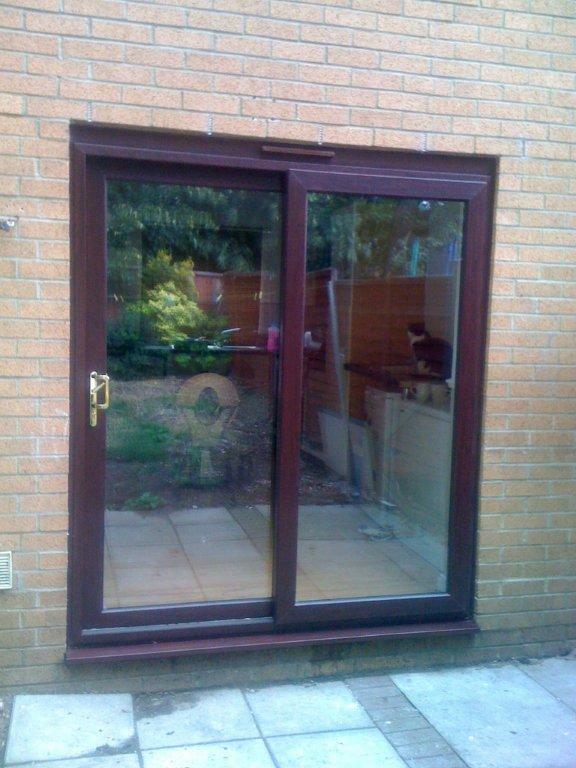 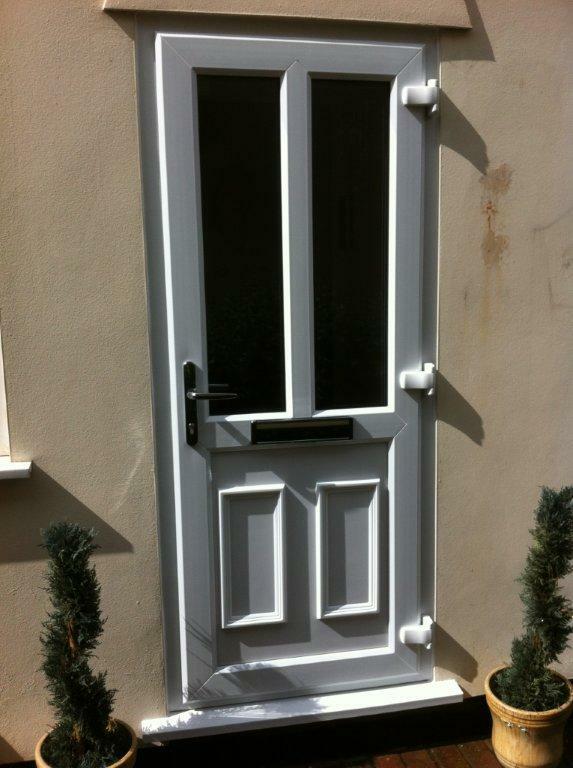 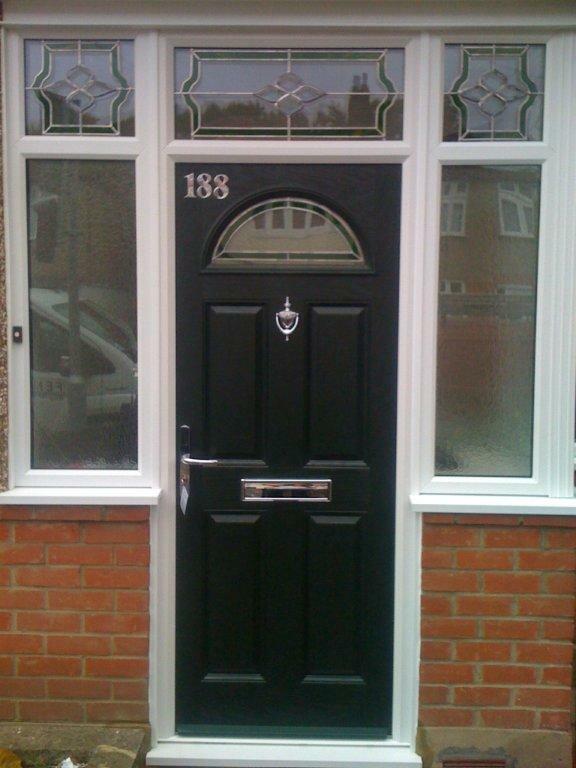 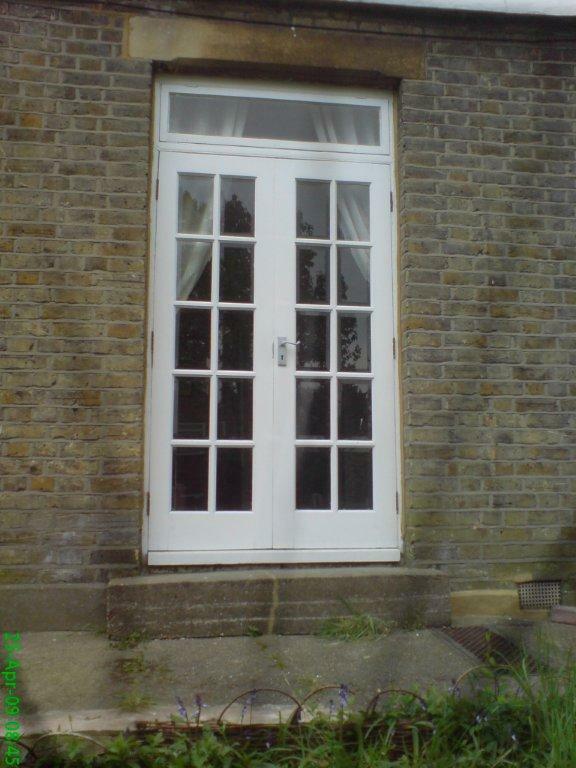 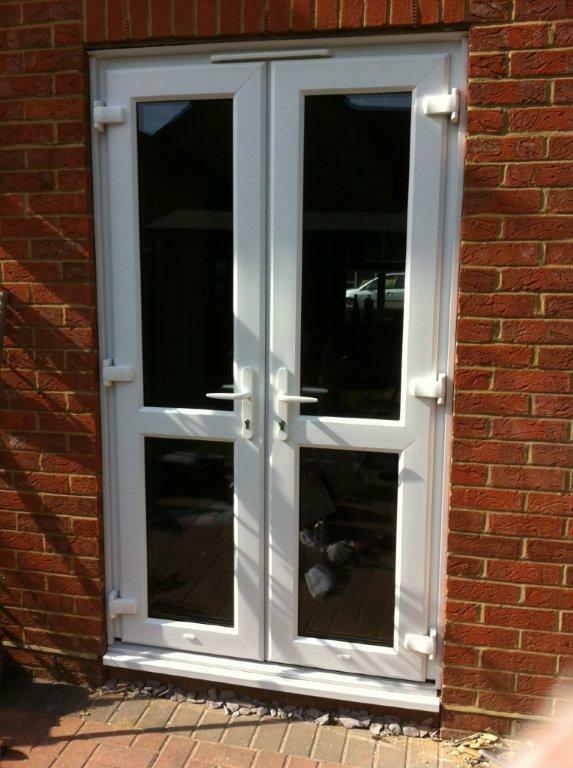 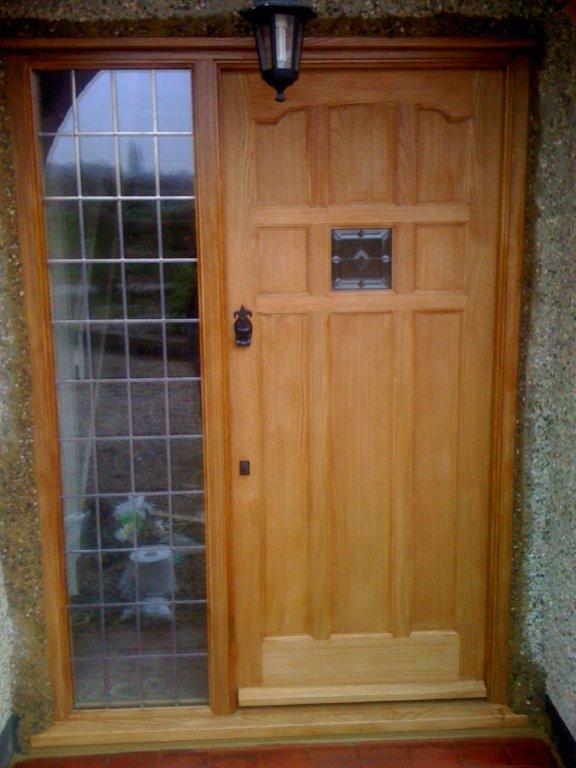 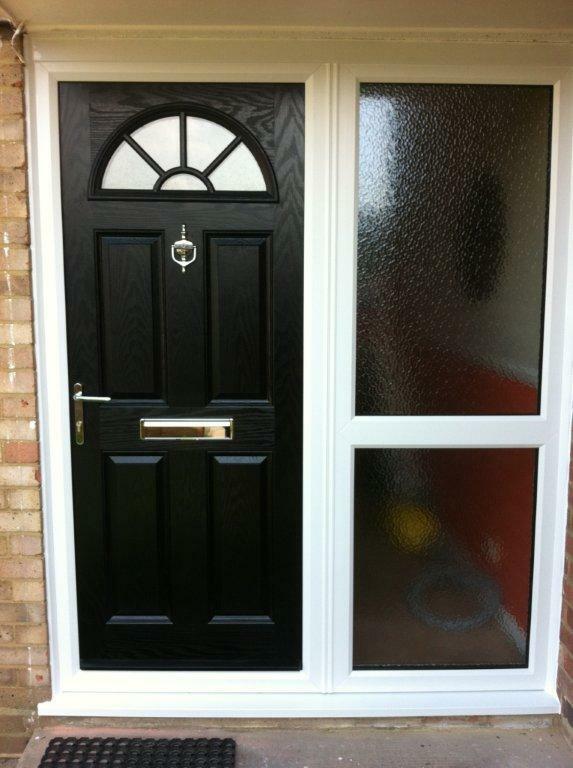 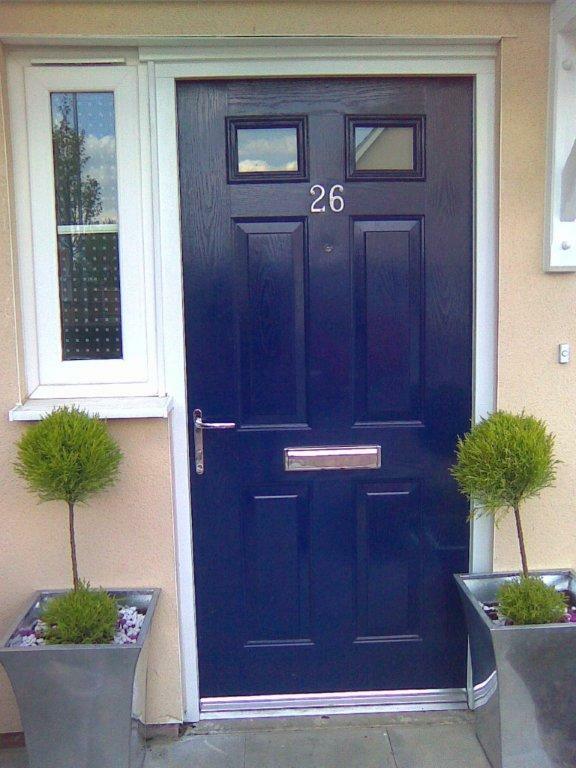 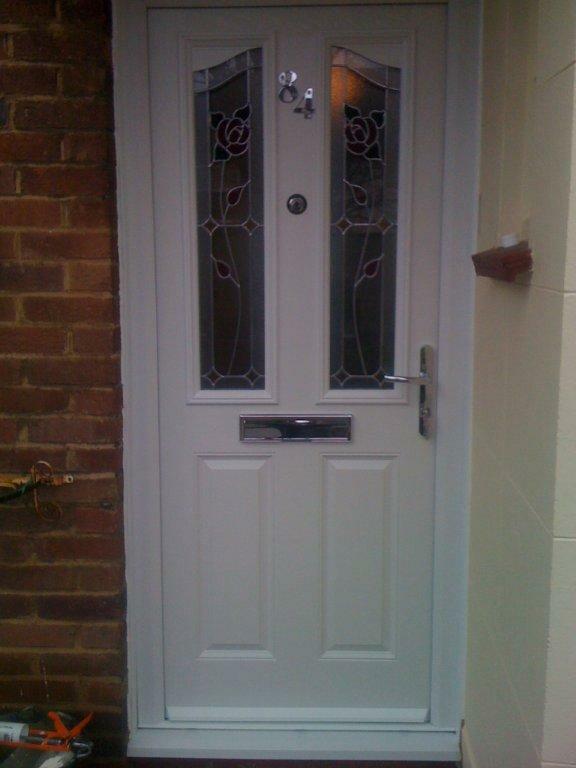 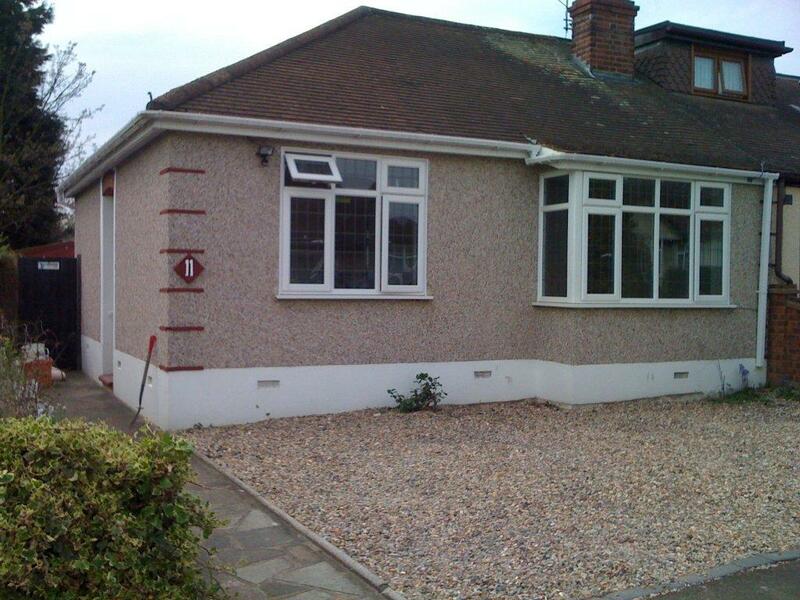 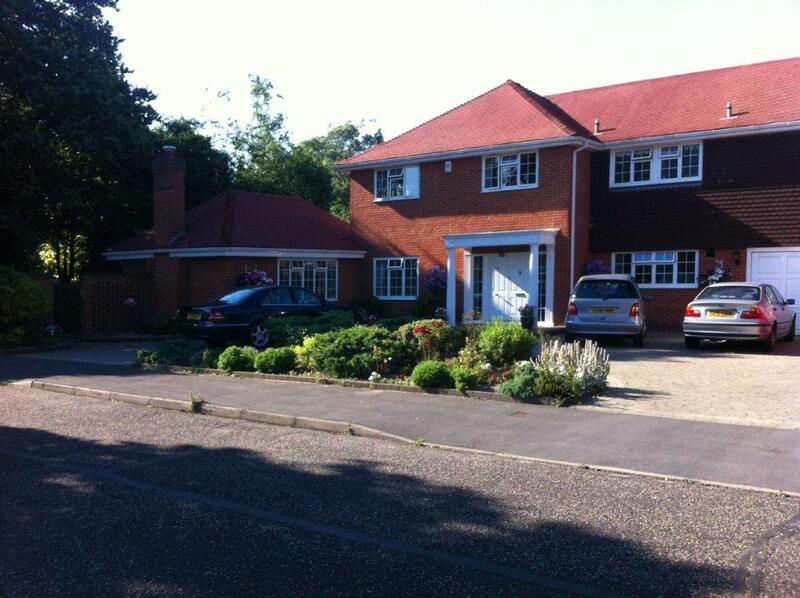 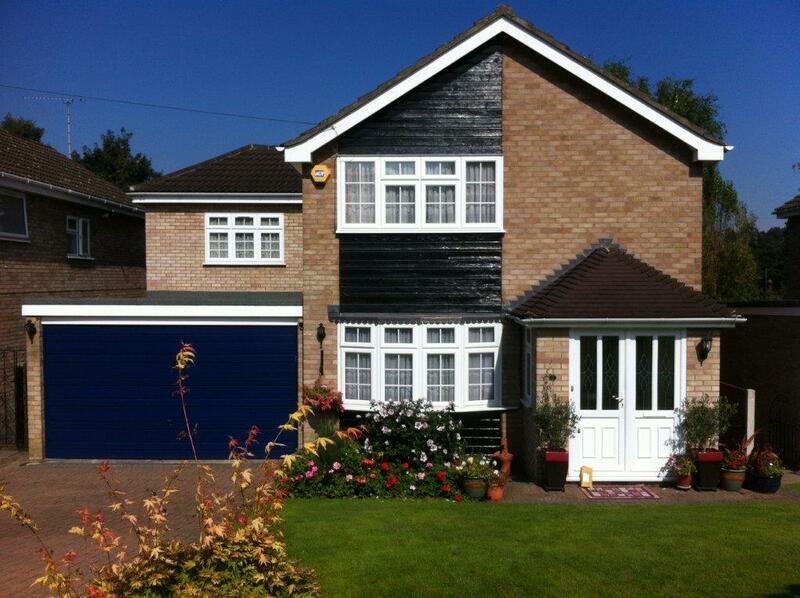 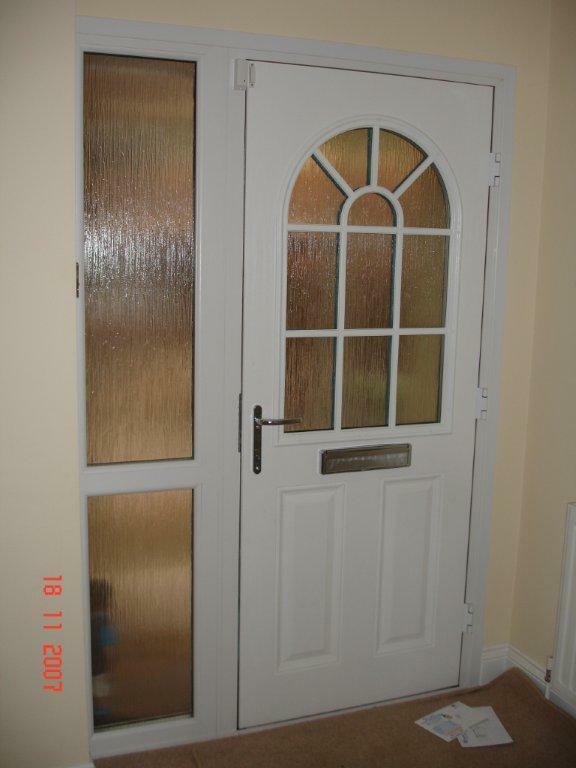 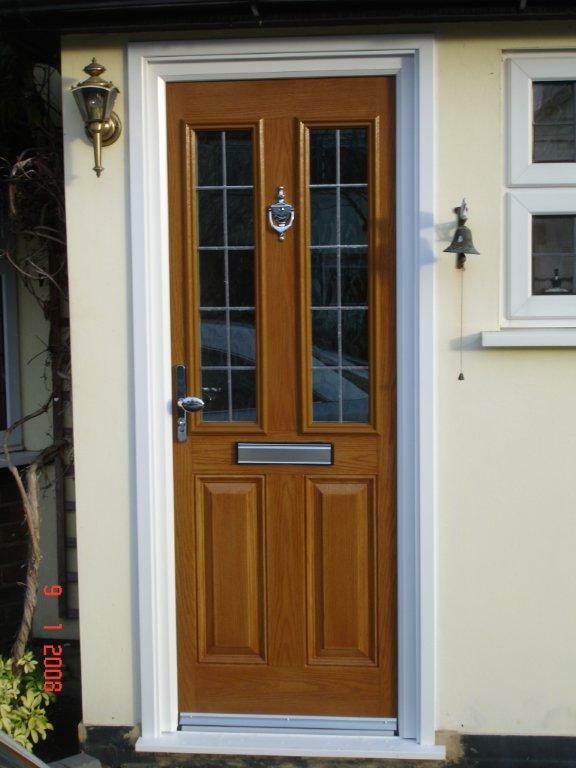 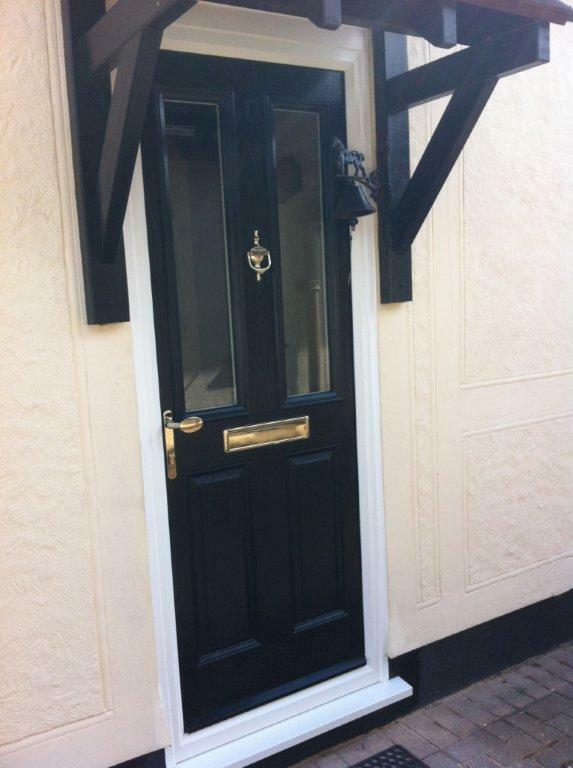 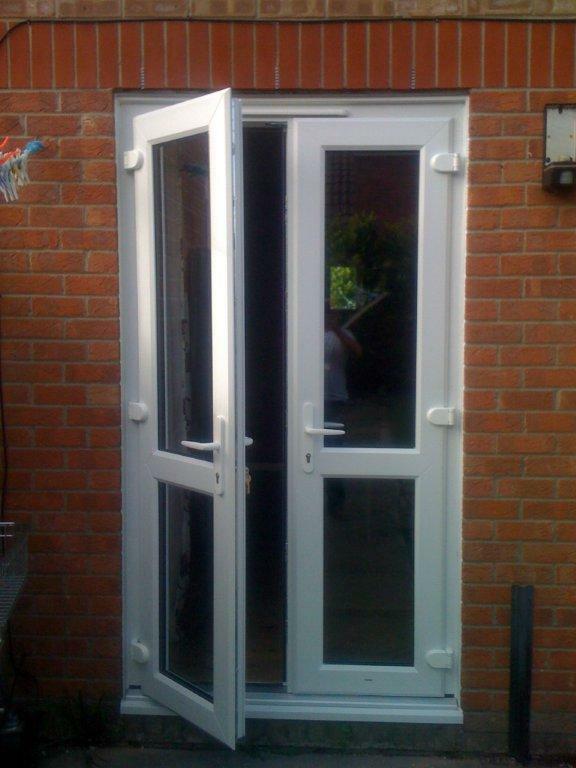 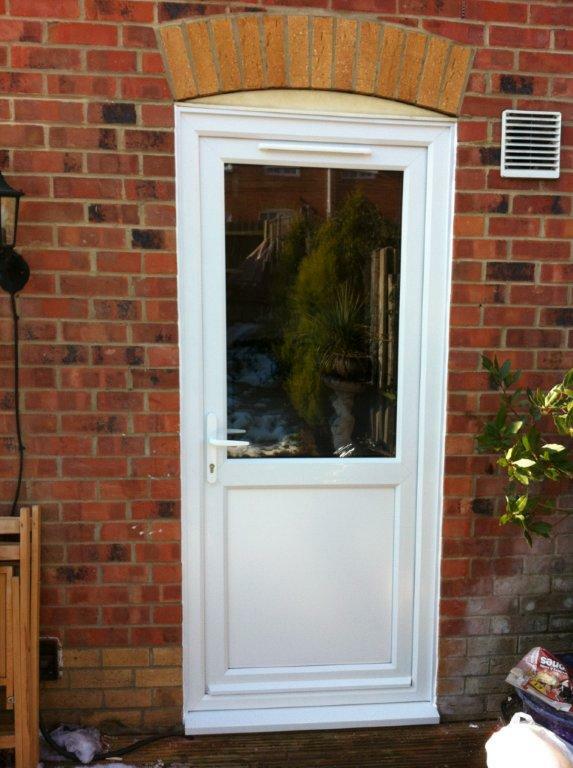 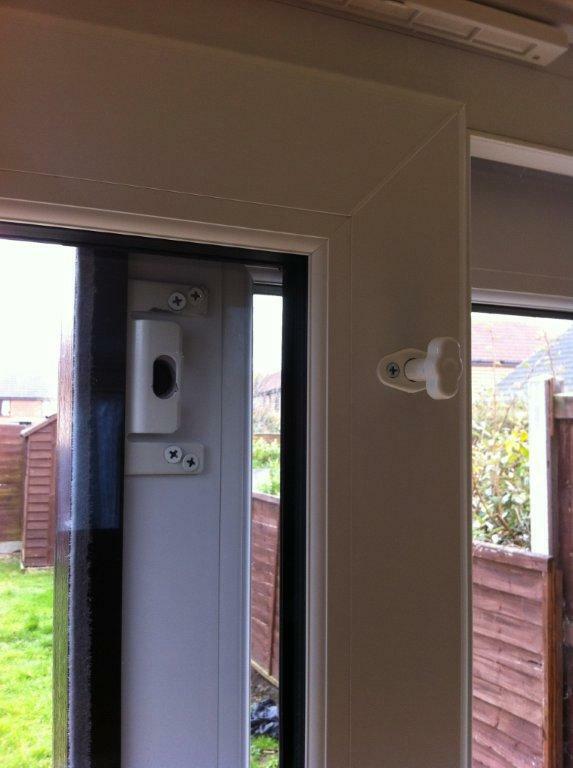 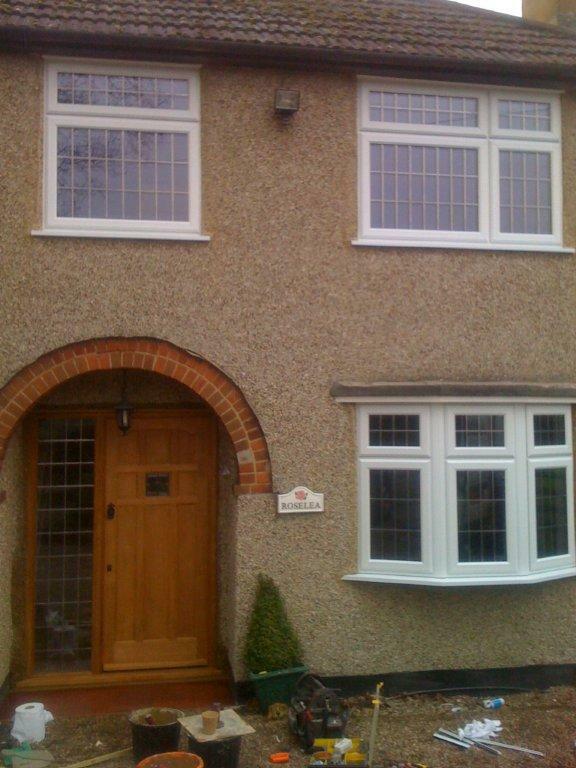 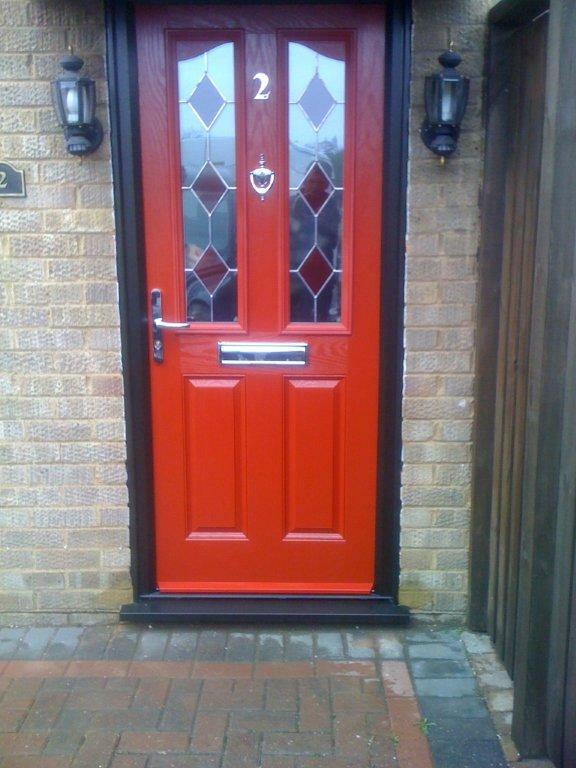 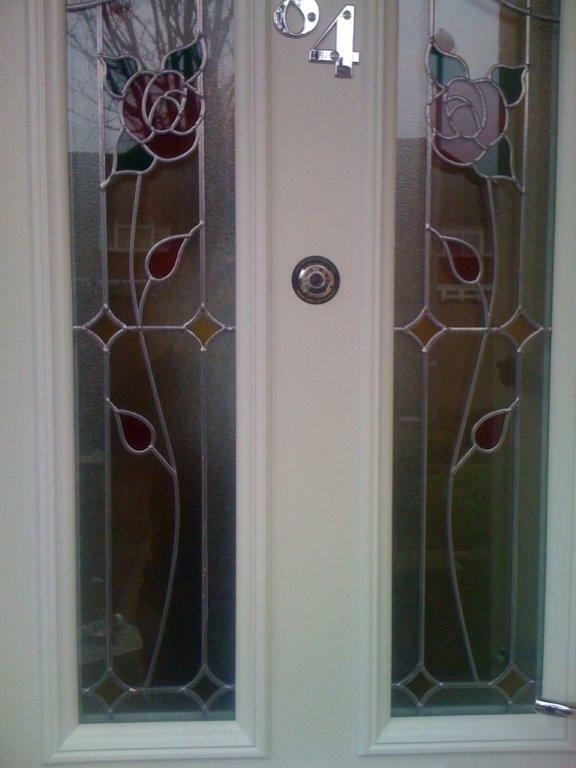 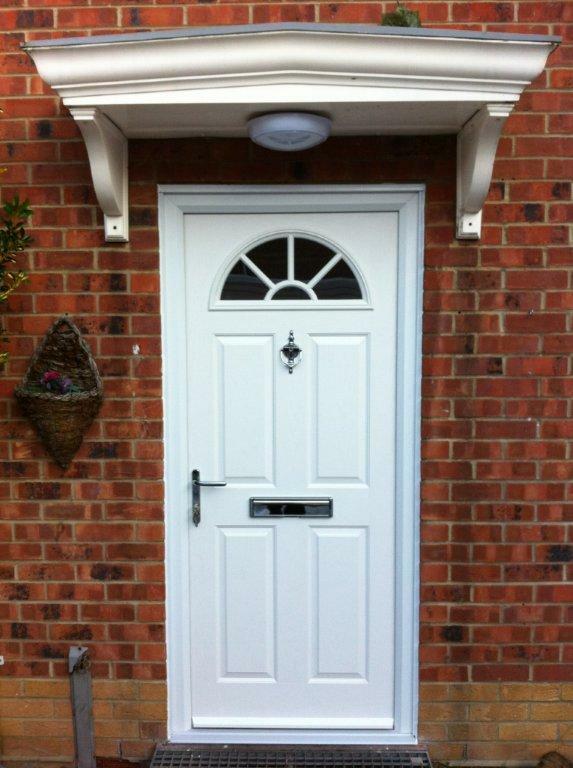 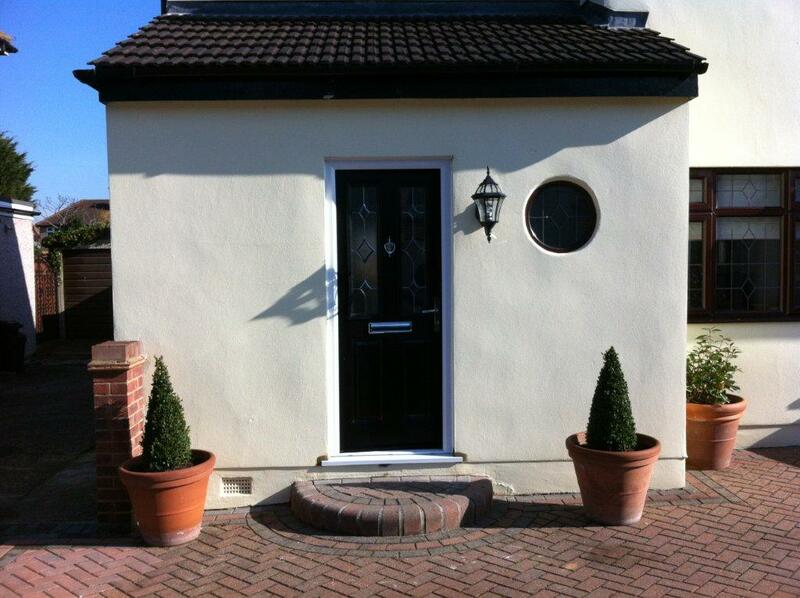 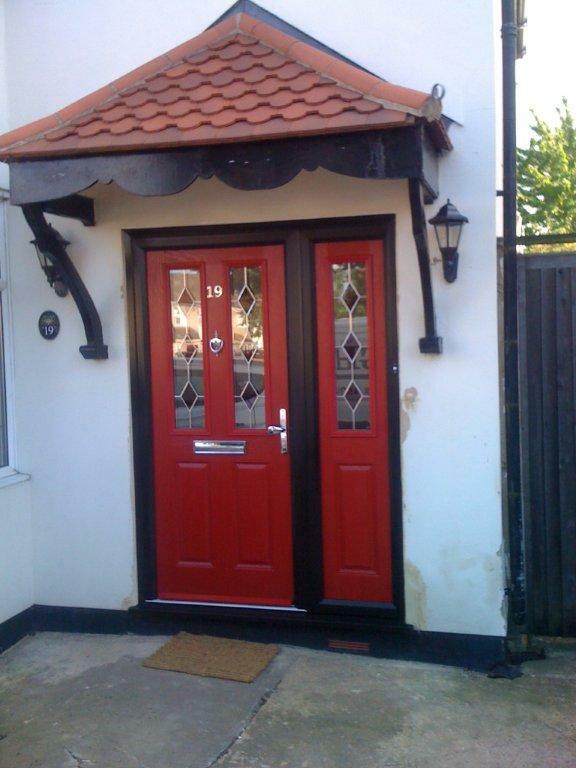 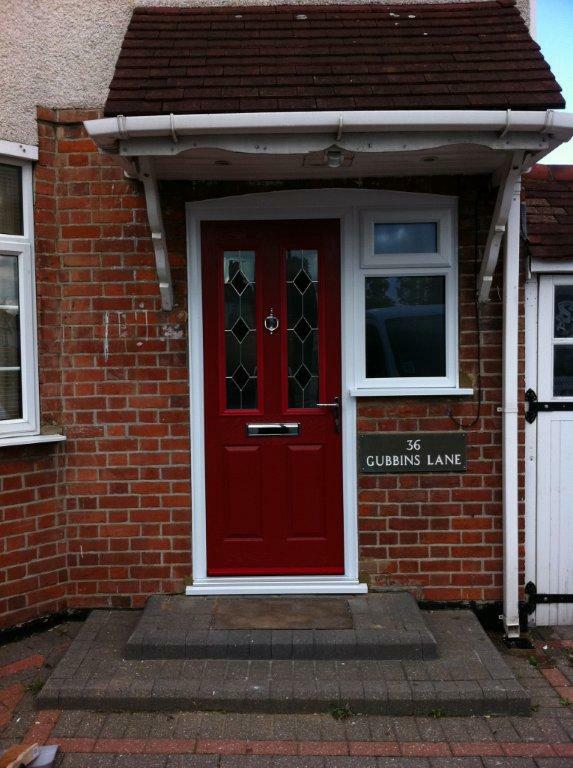 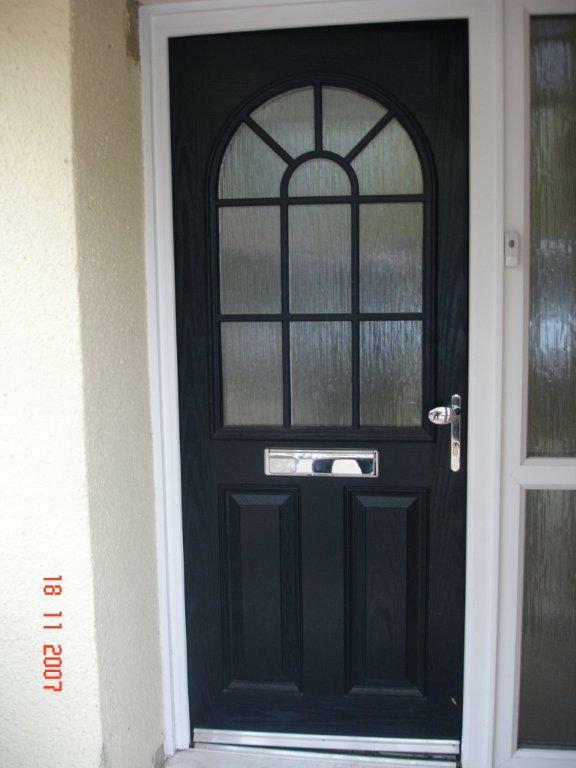 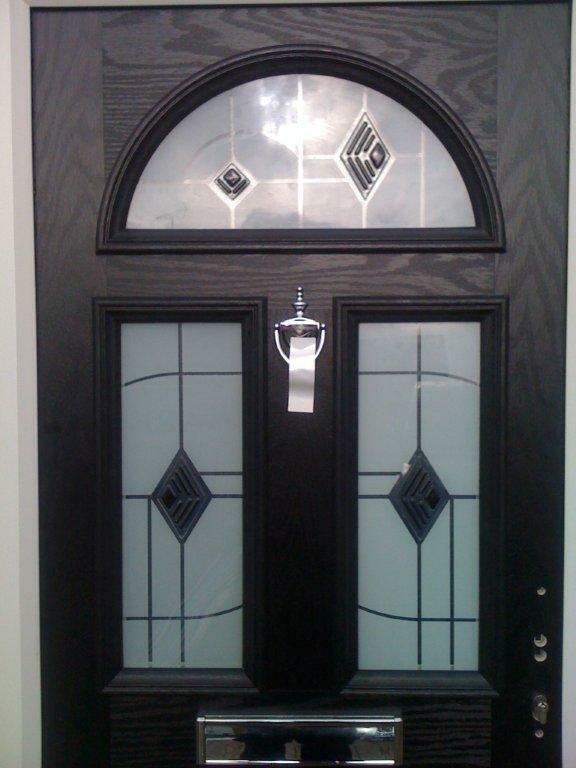 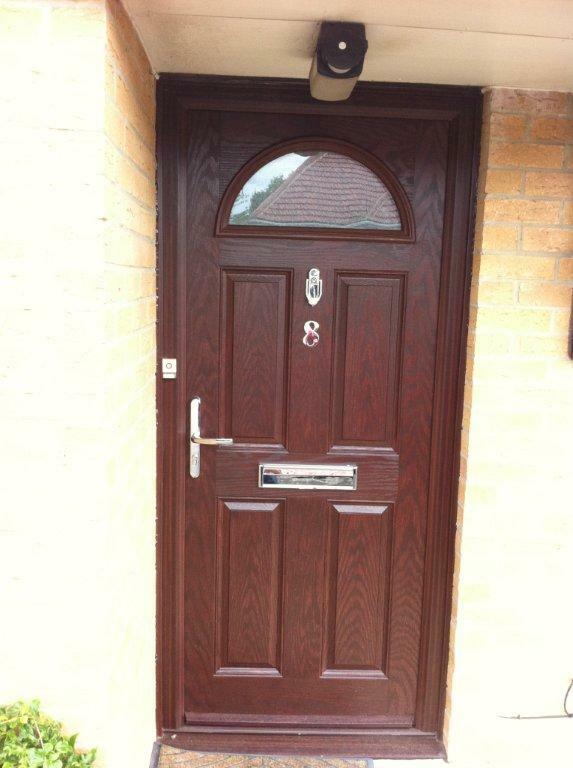 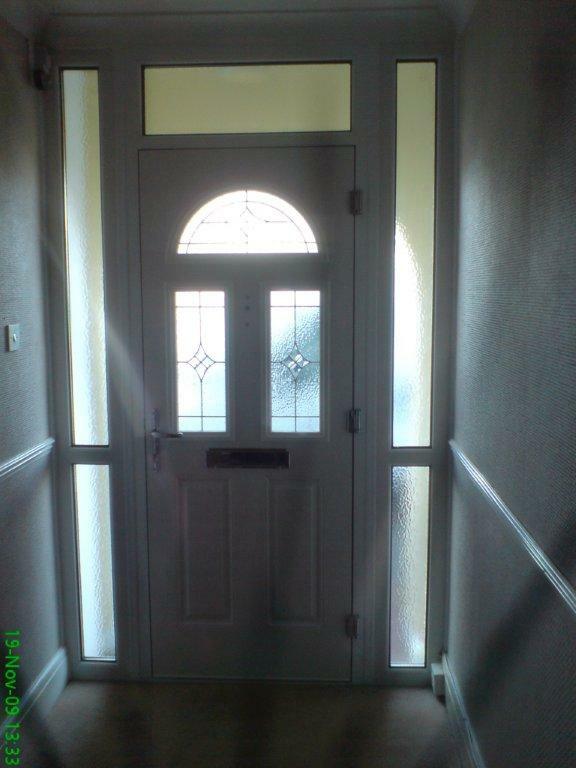 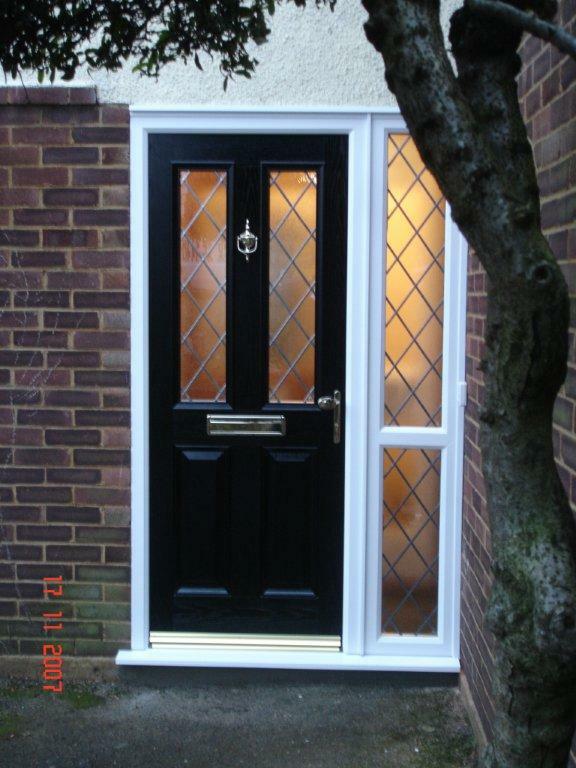 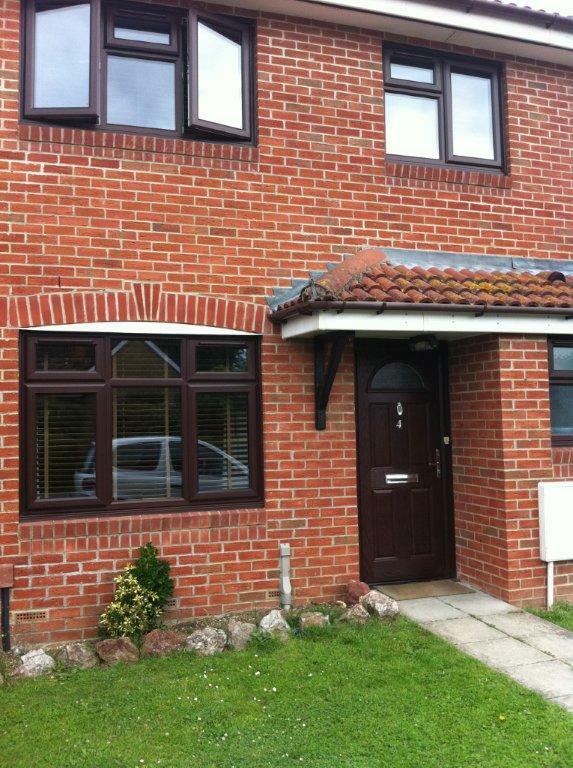 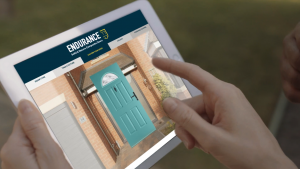 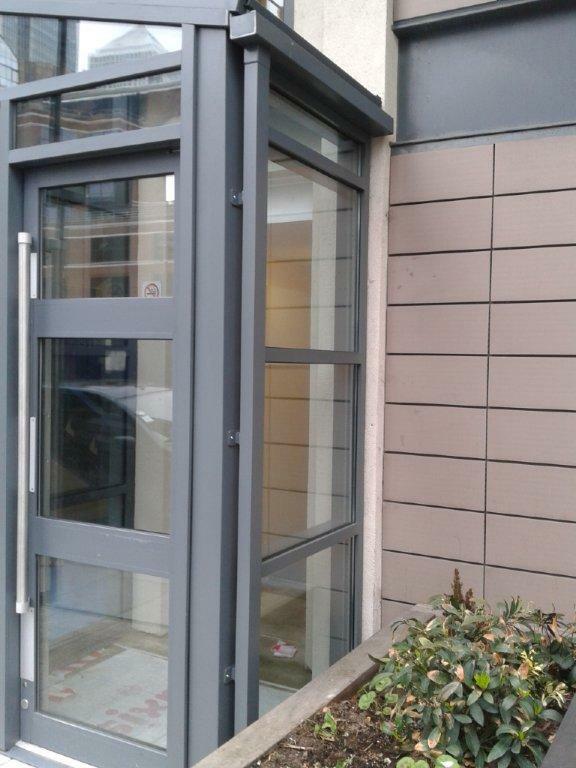 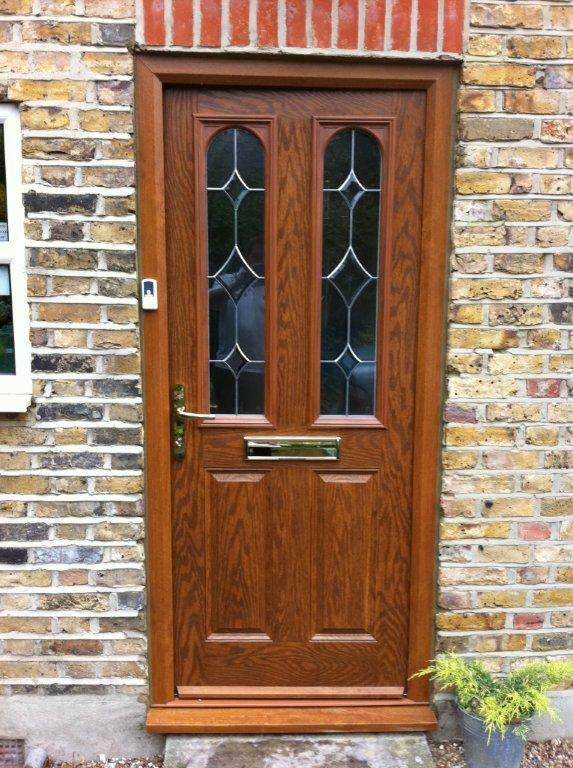 We fit independently tested PAS23/24 enhanced security main entrance doors as standard.